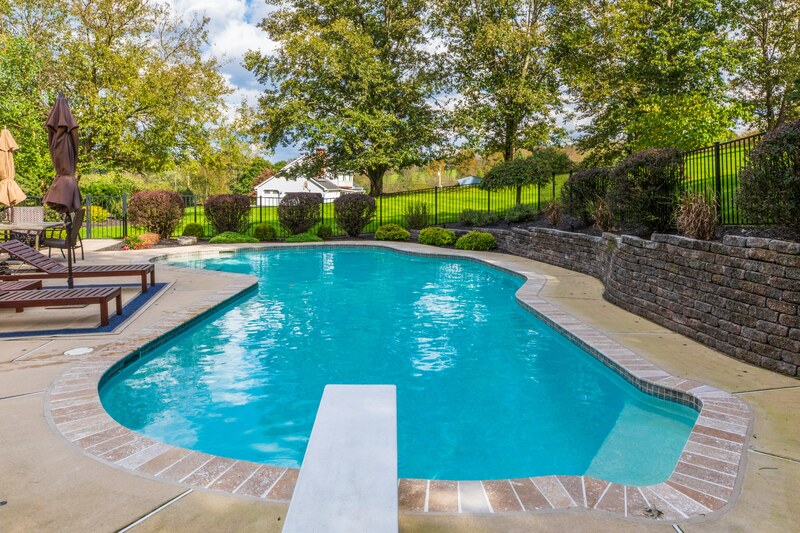 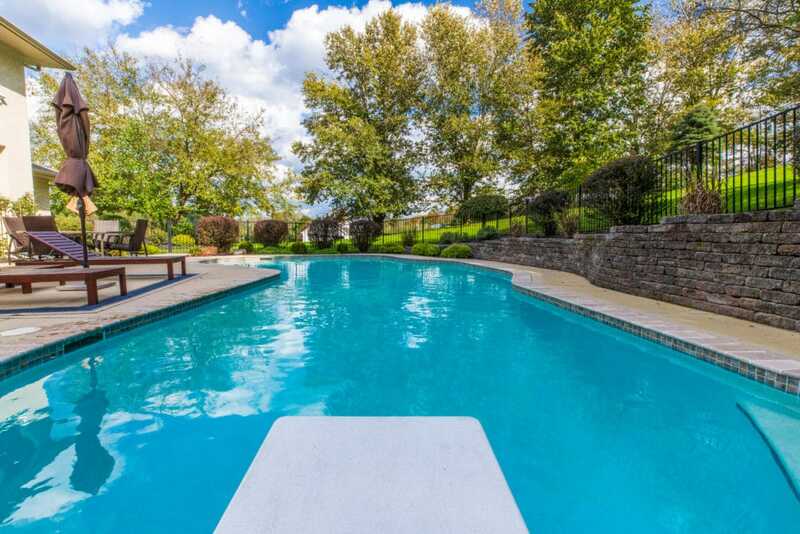 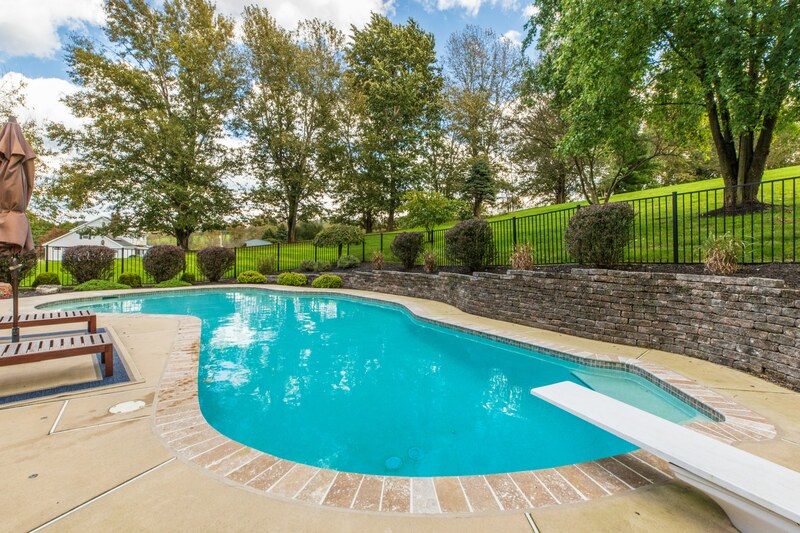 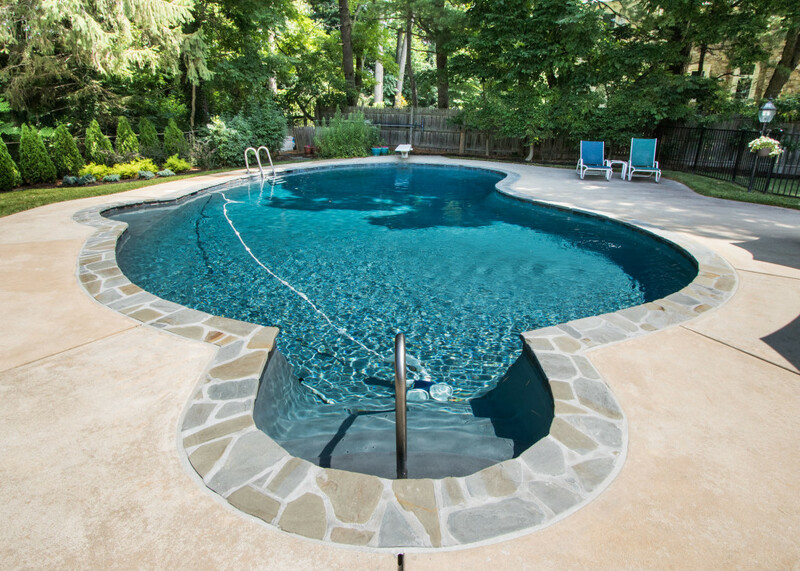 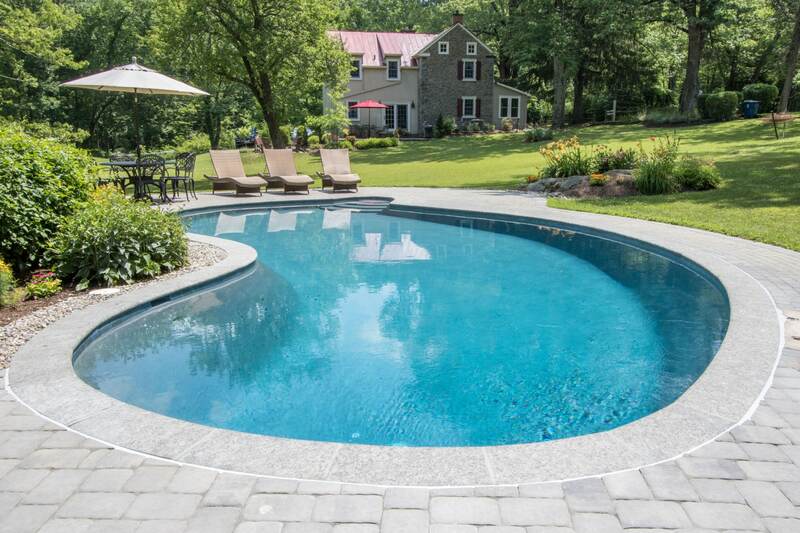 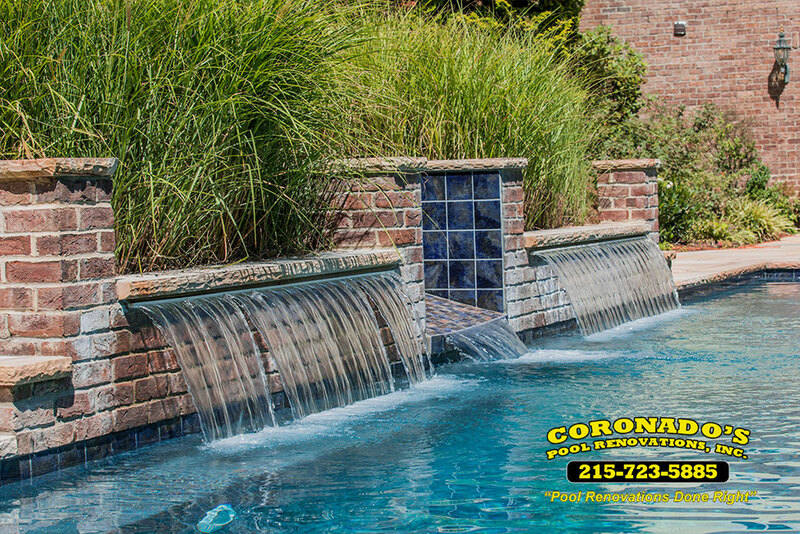 It’s a magical time when building your dream backyard swimming pool! 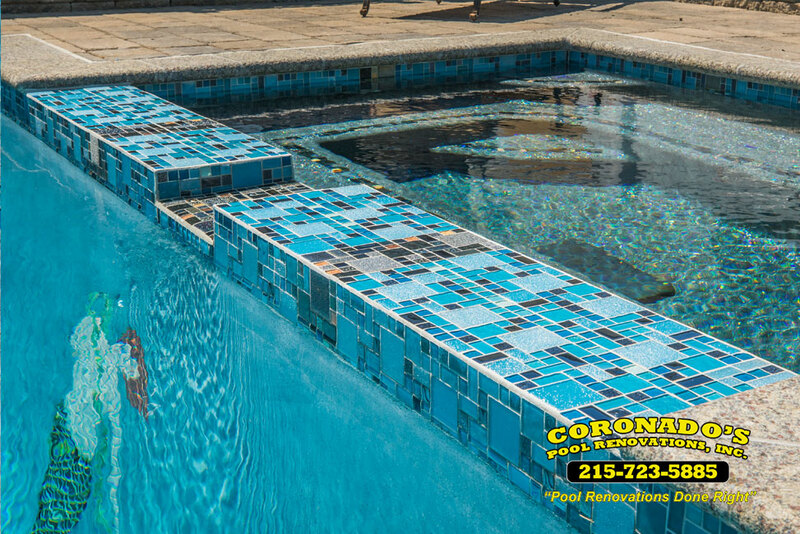 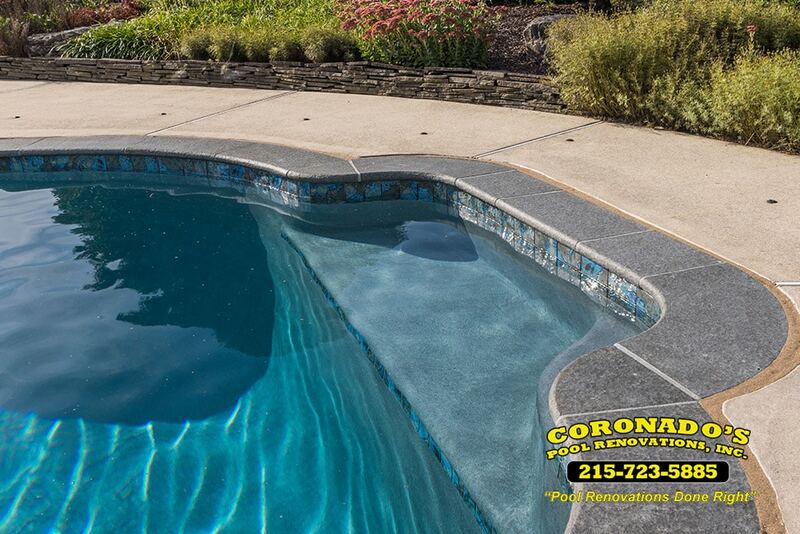 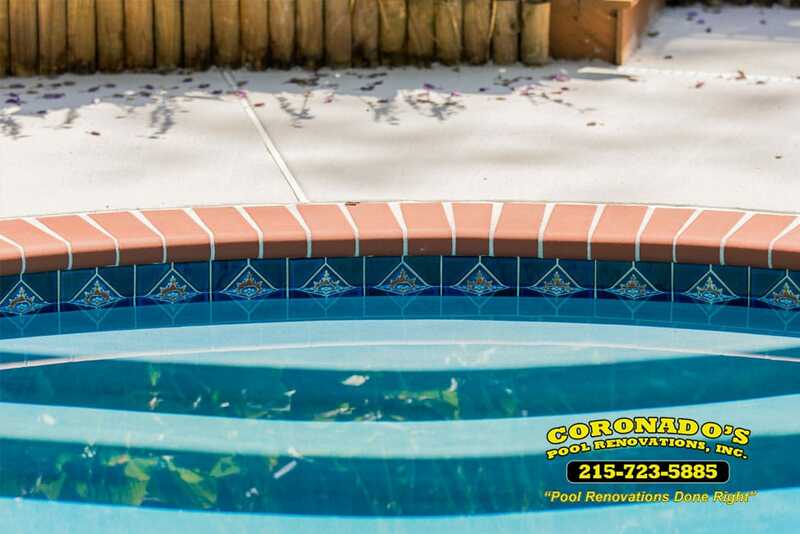 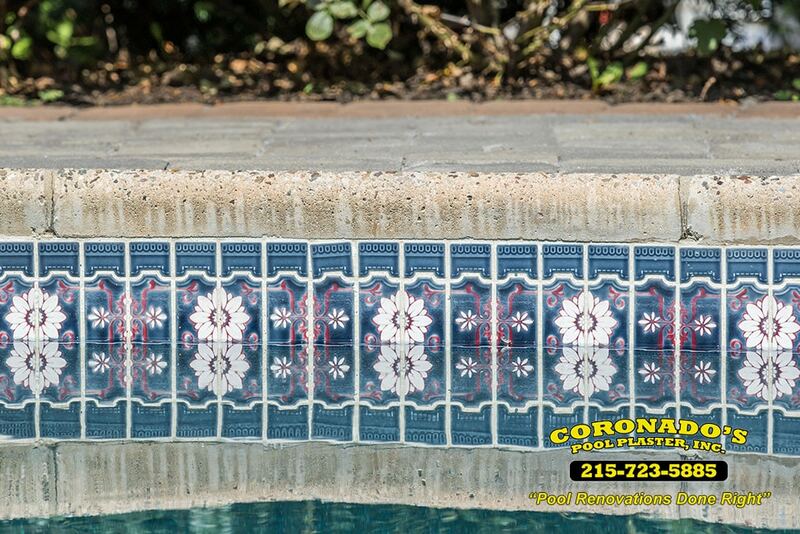 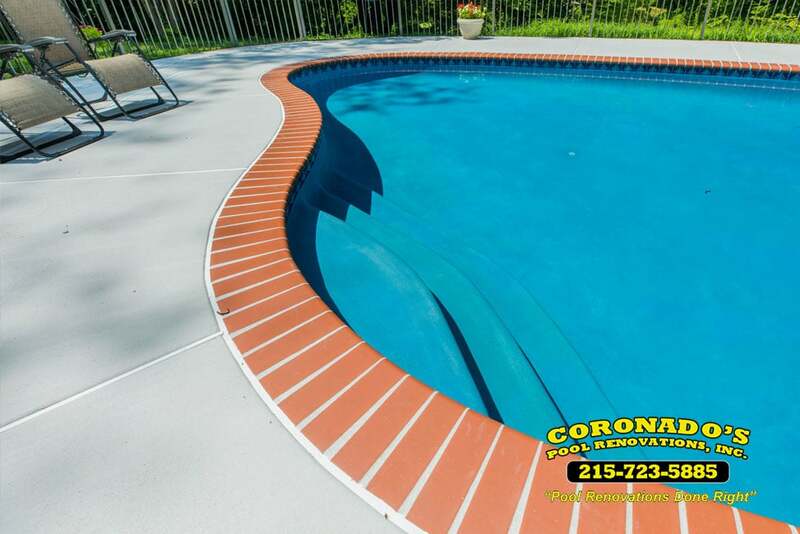 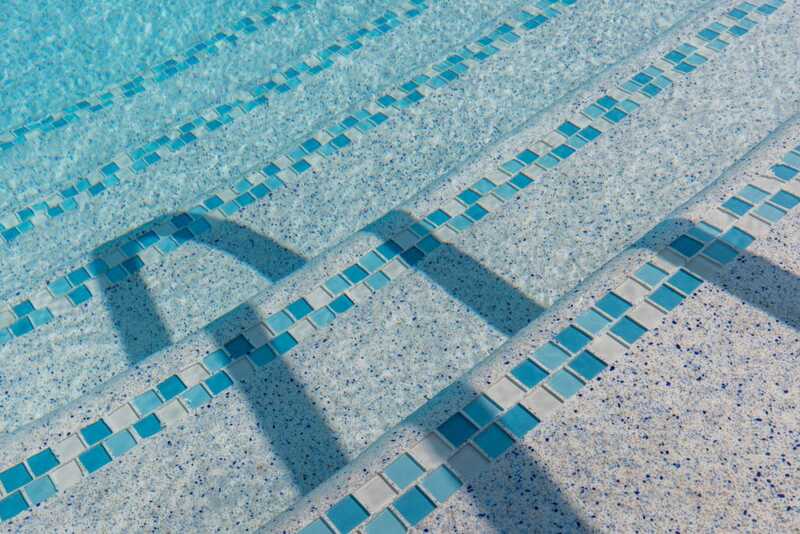 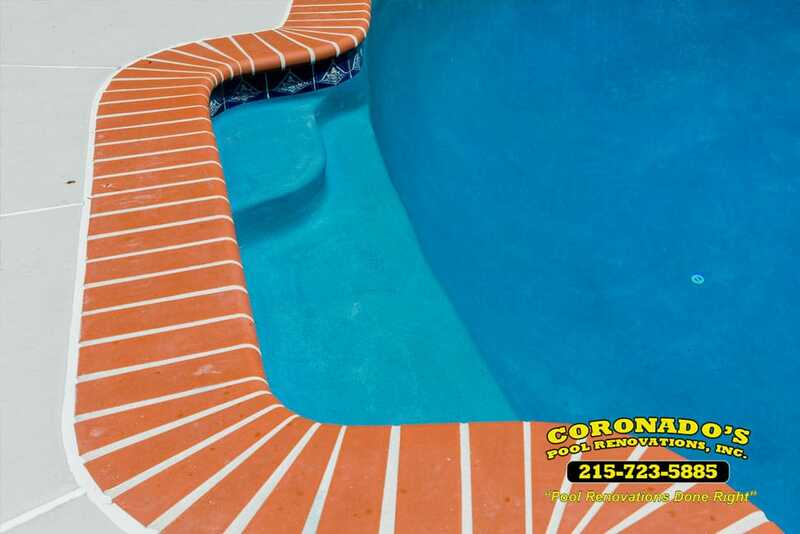 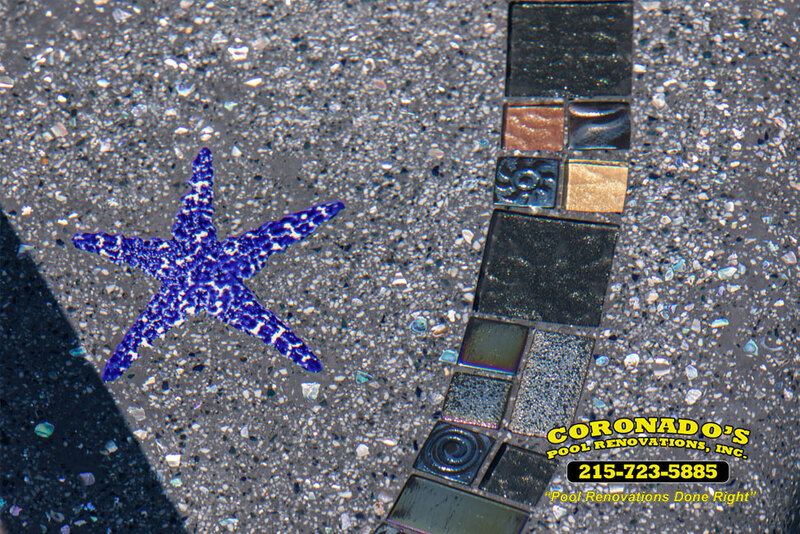 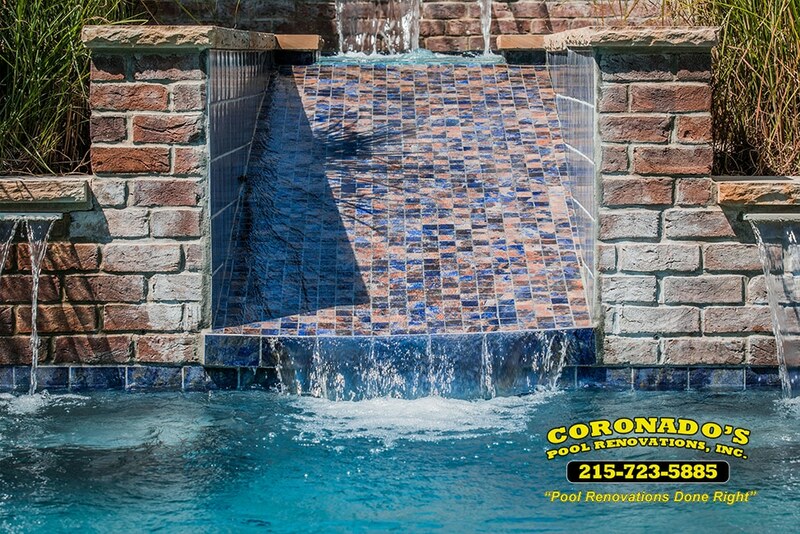 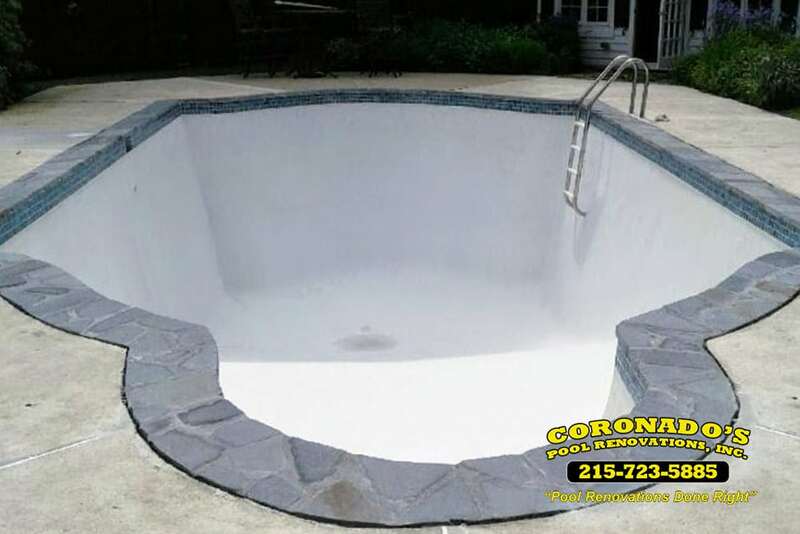 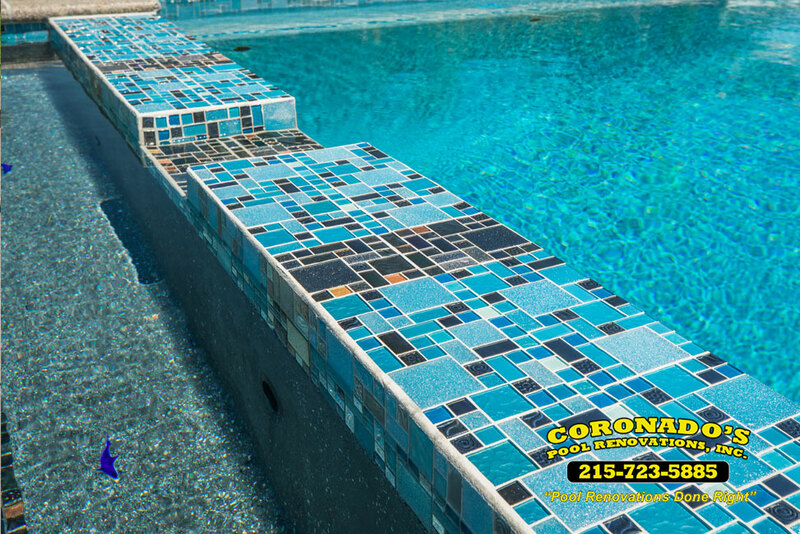 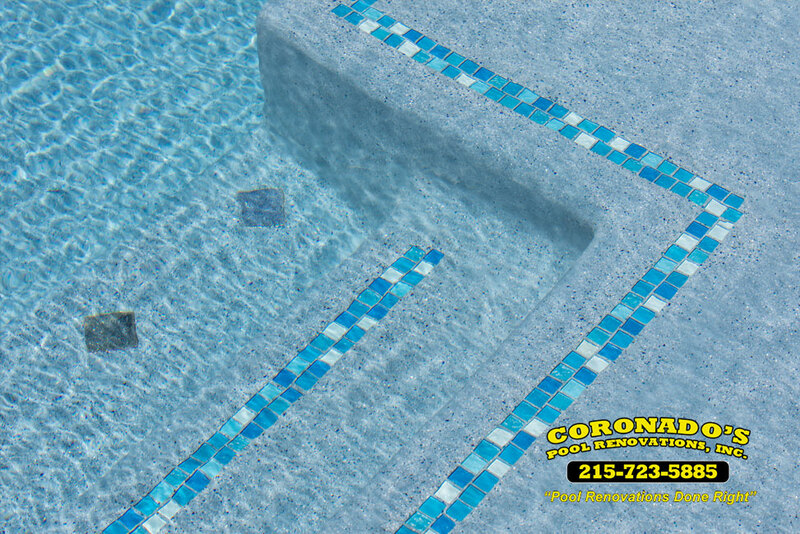 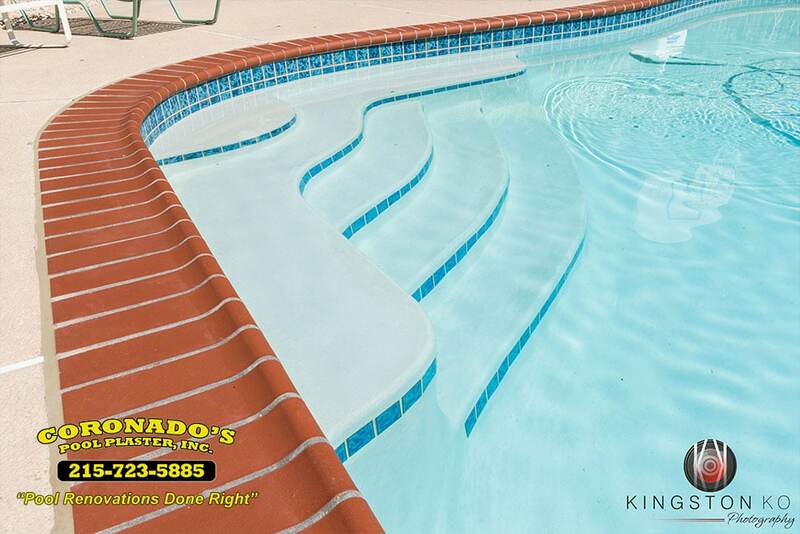 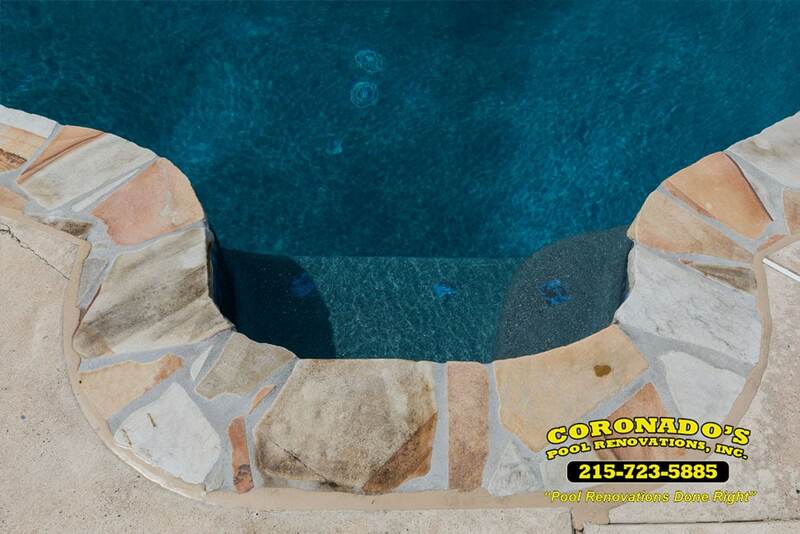 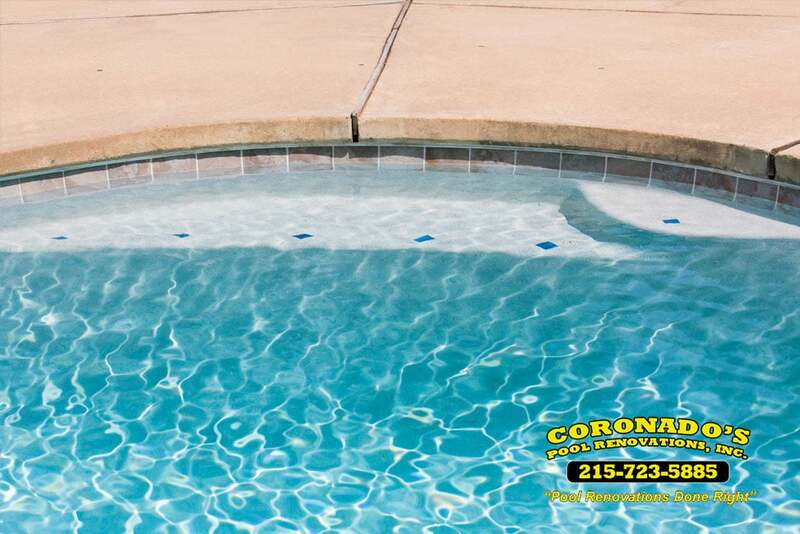 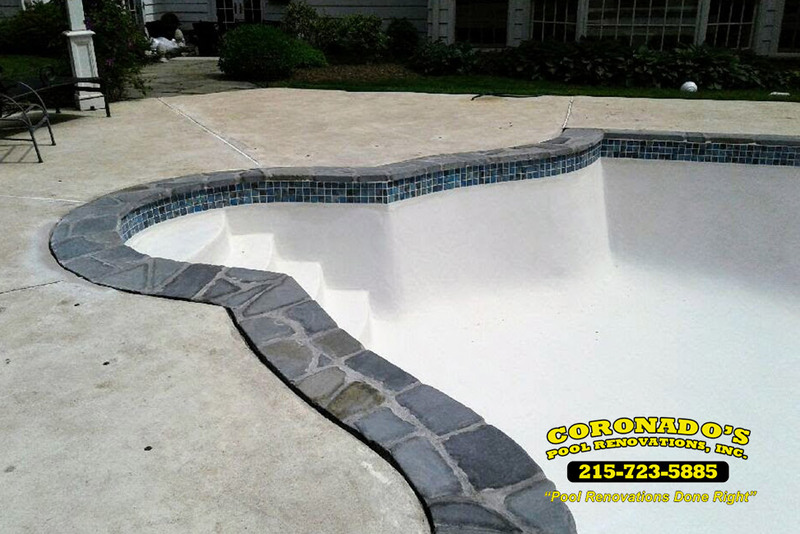 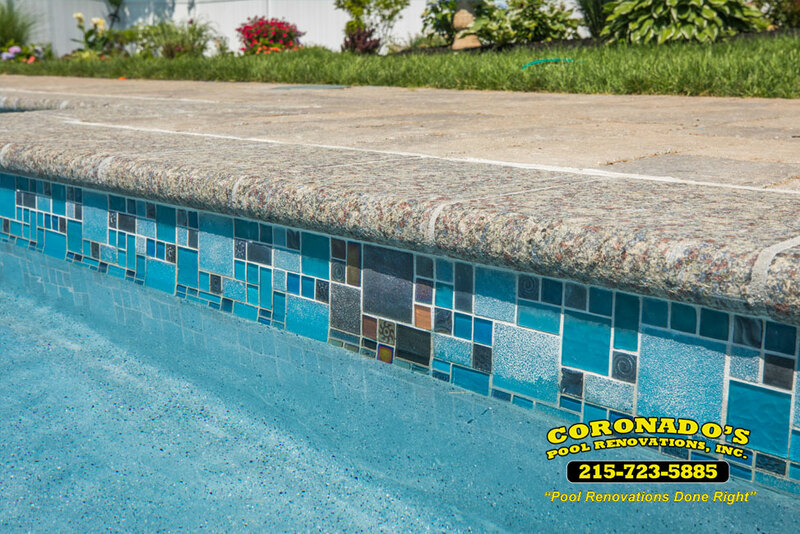 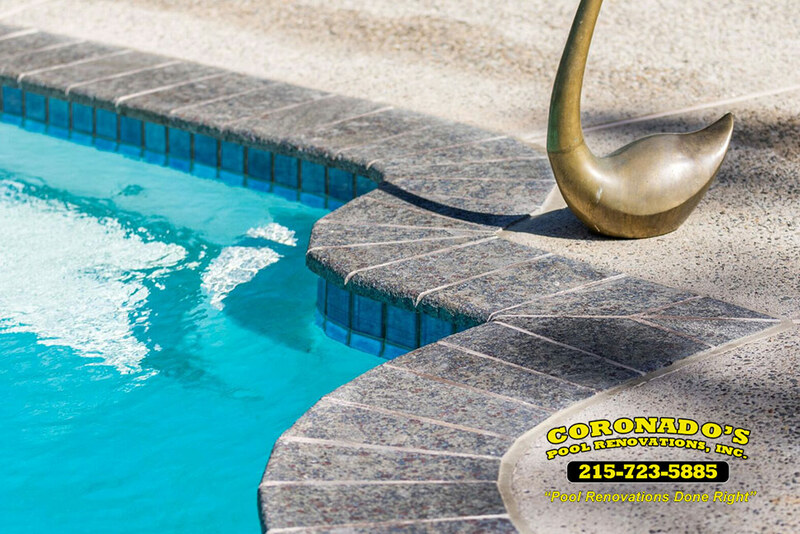 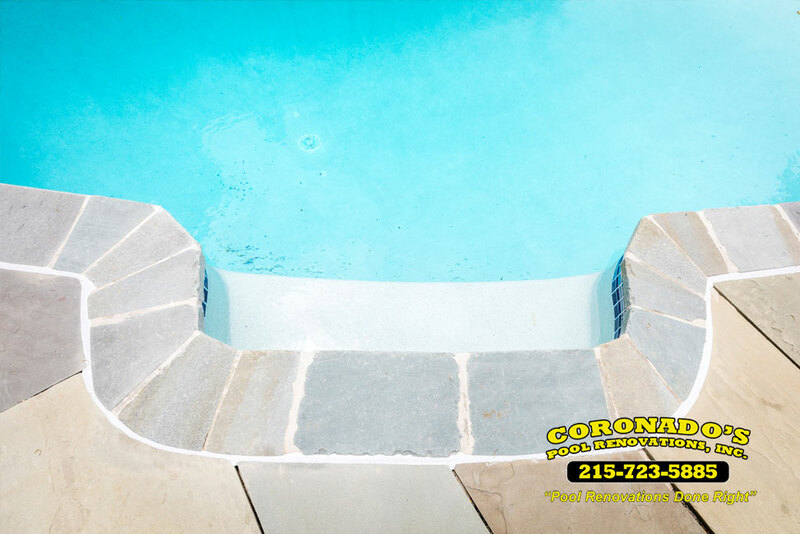 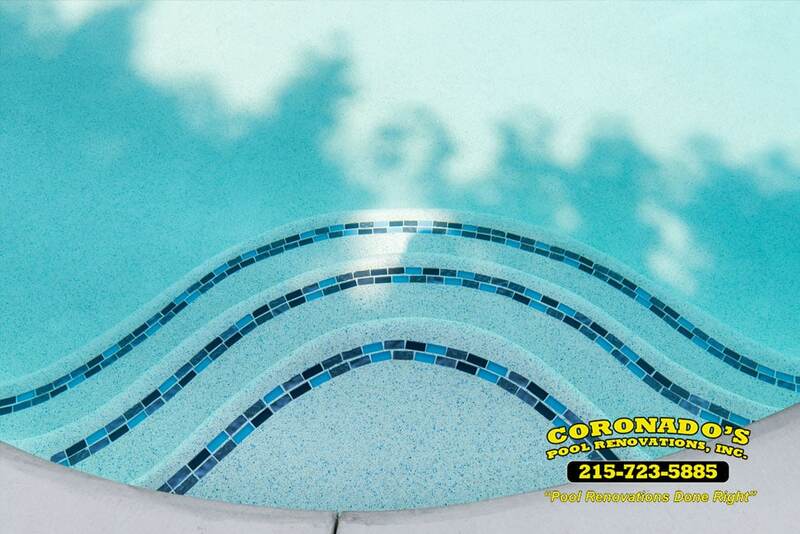 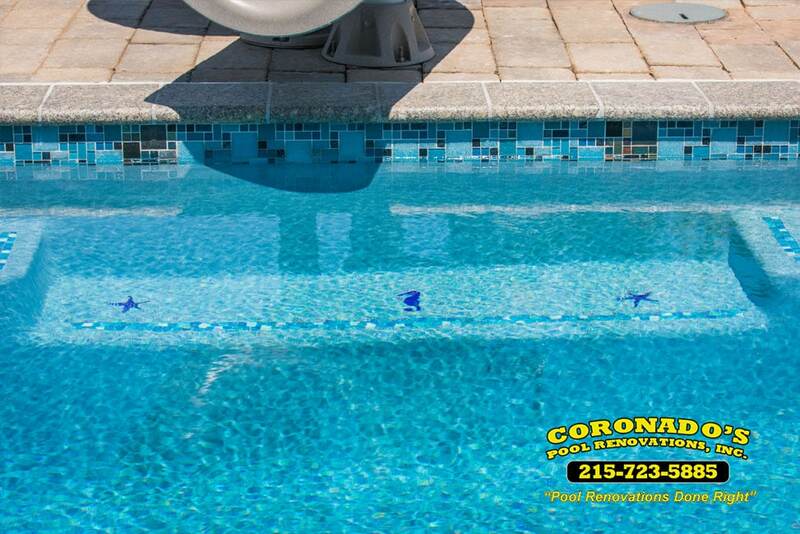 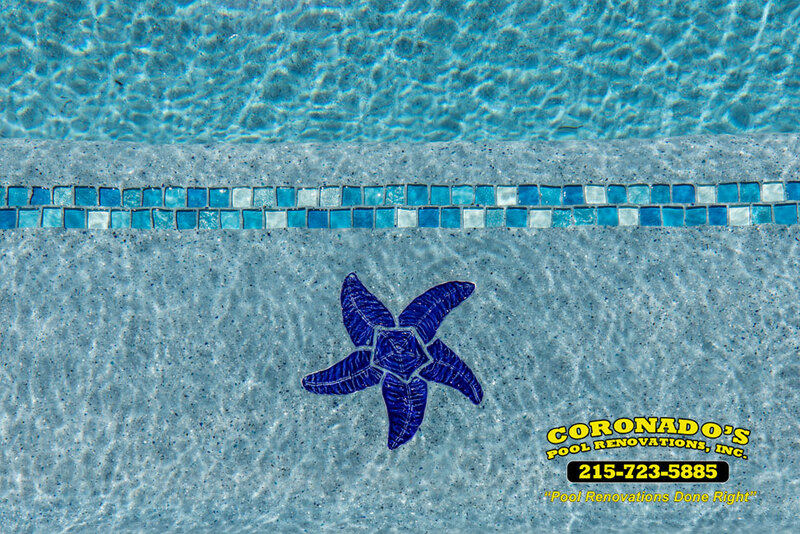 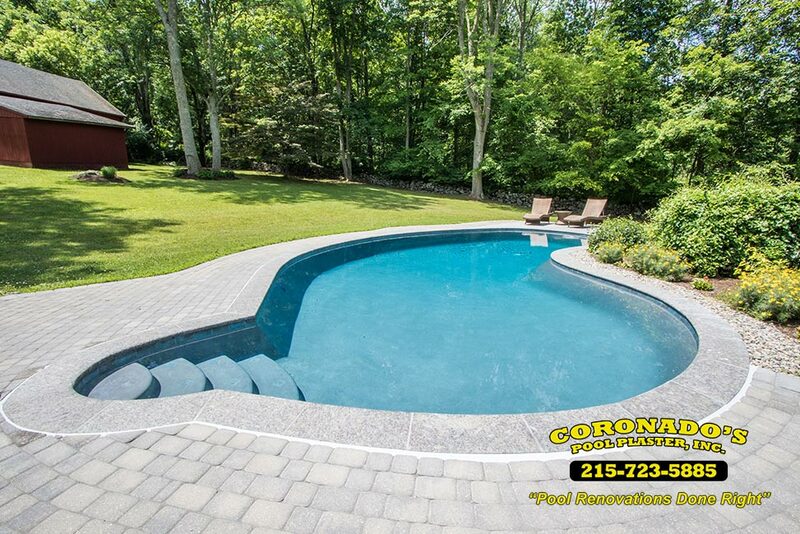 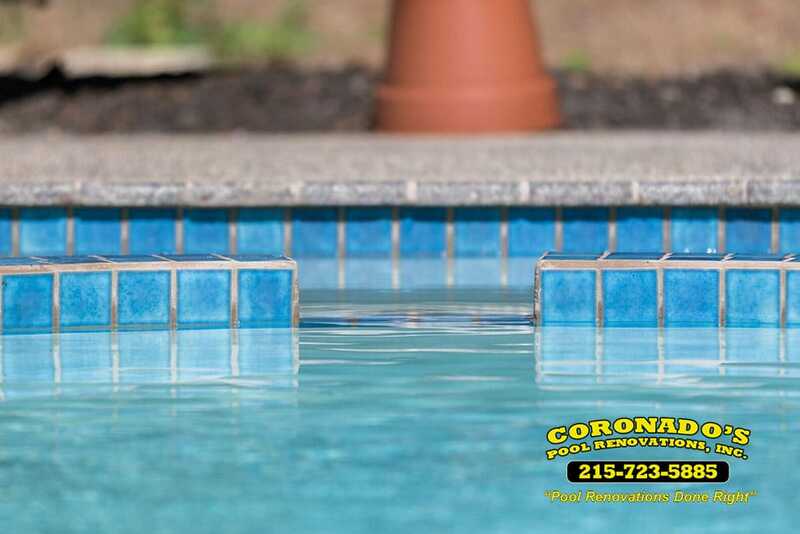 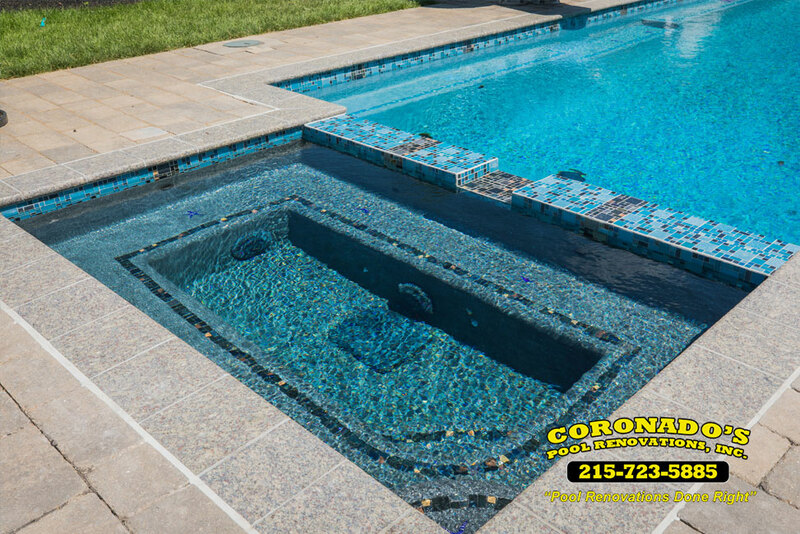 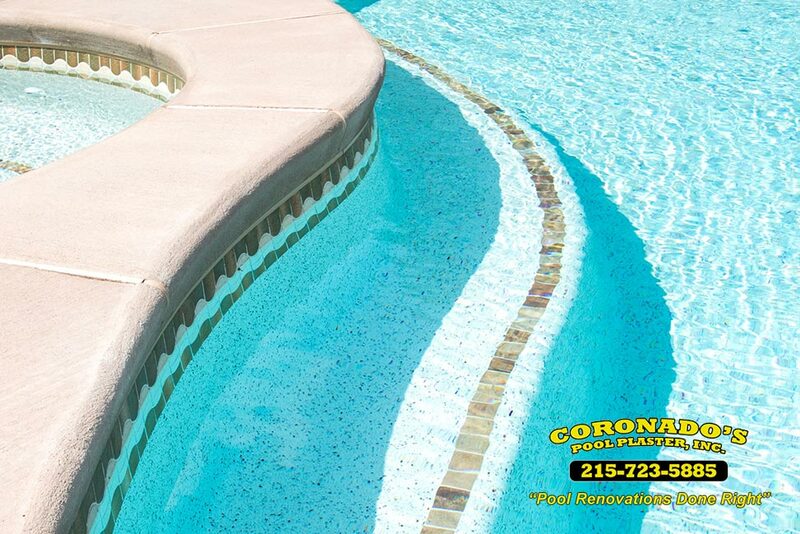 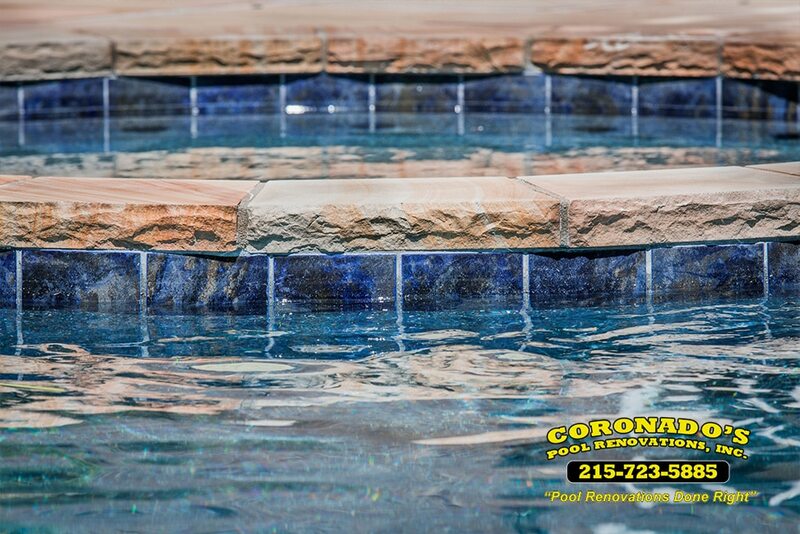 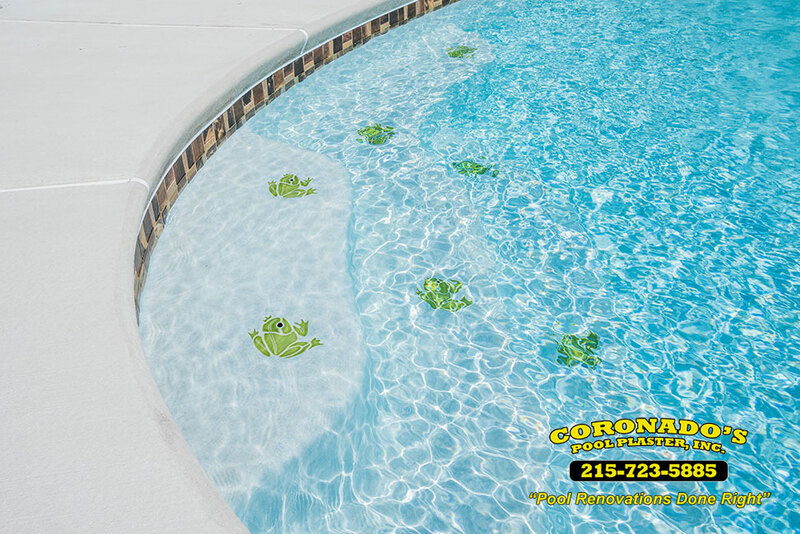 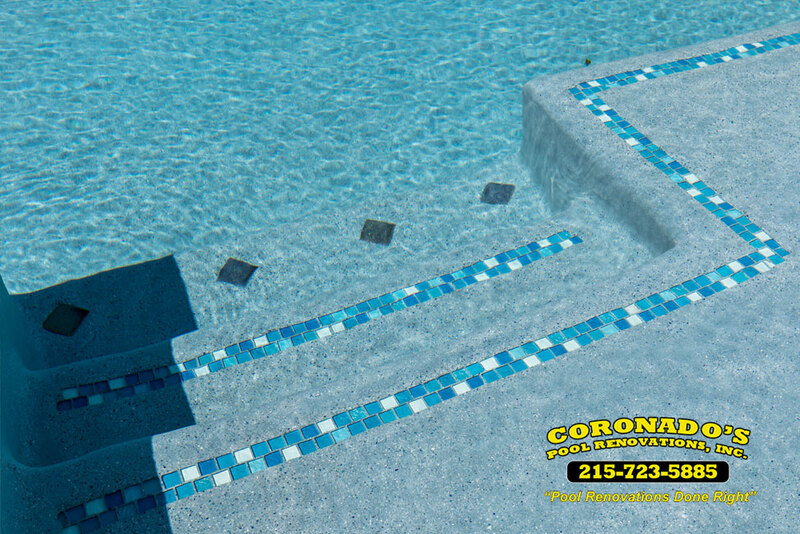 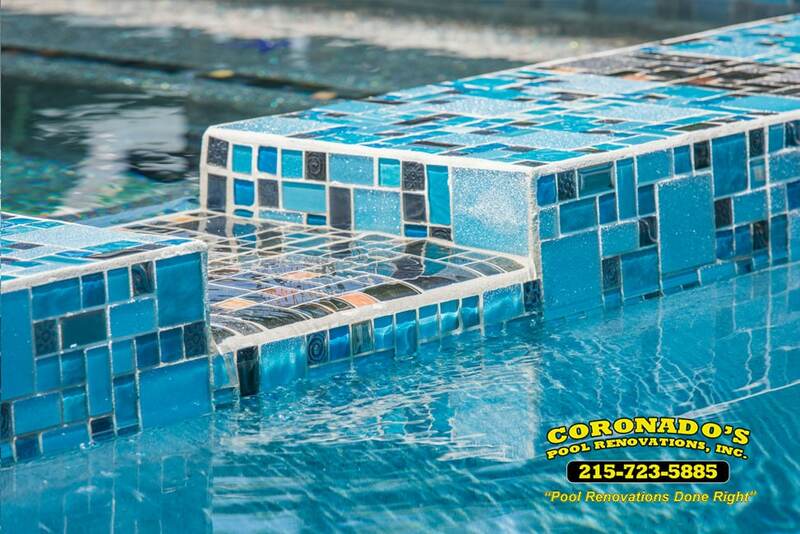 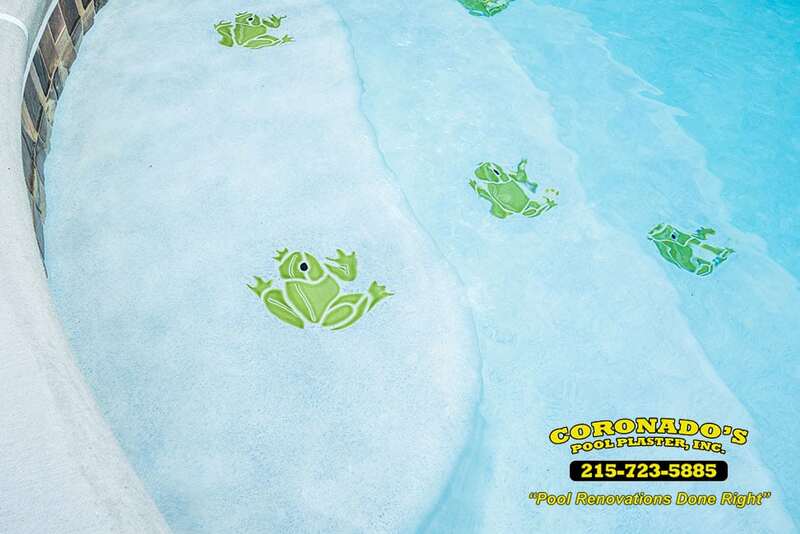 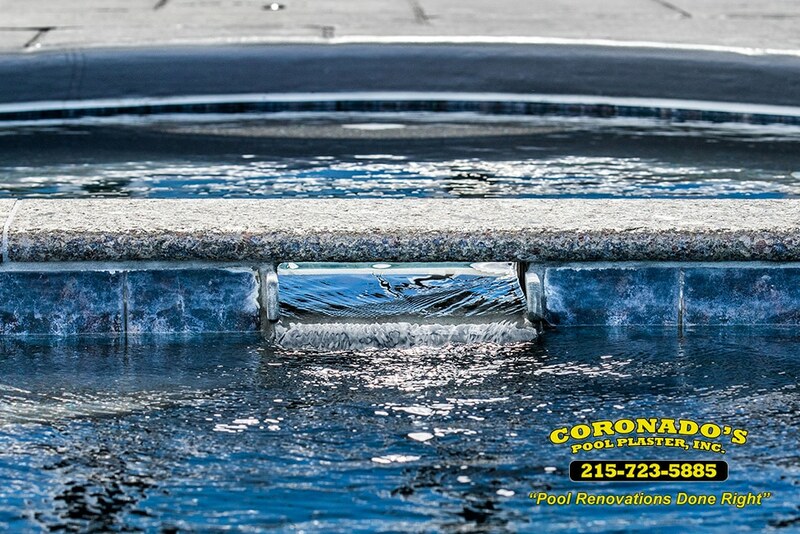 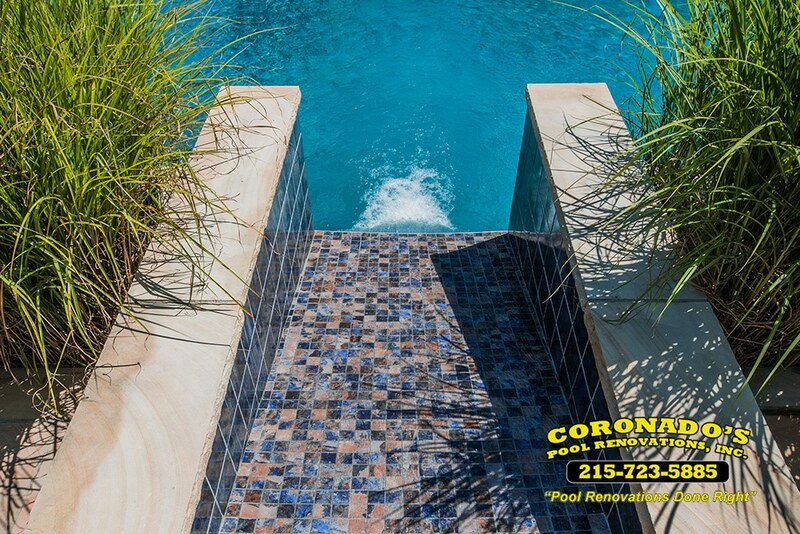 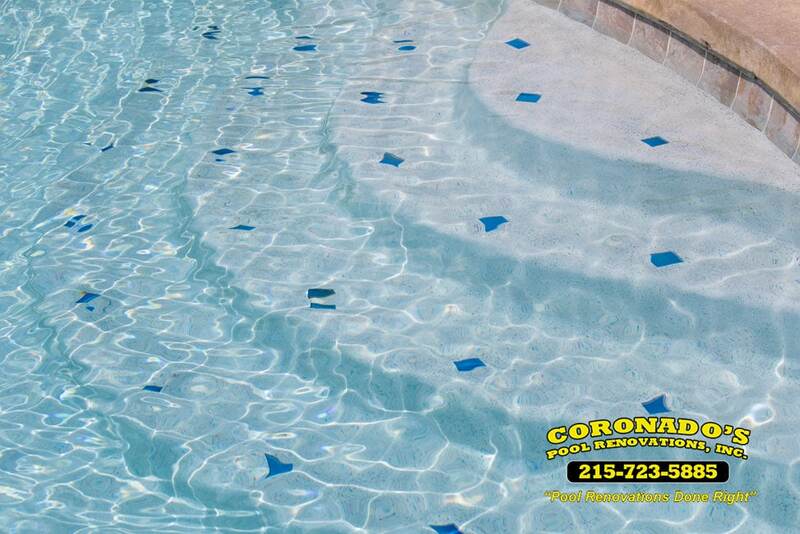 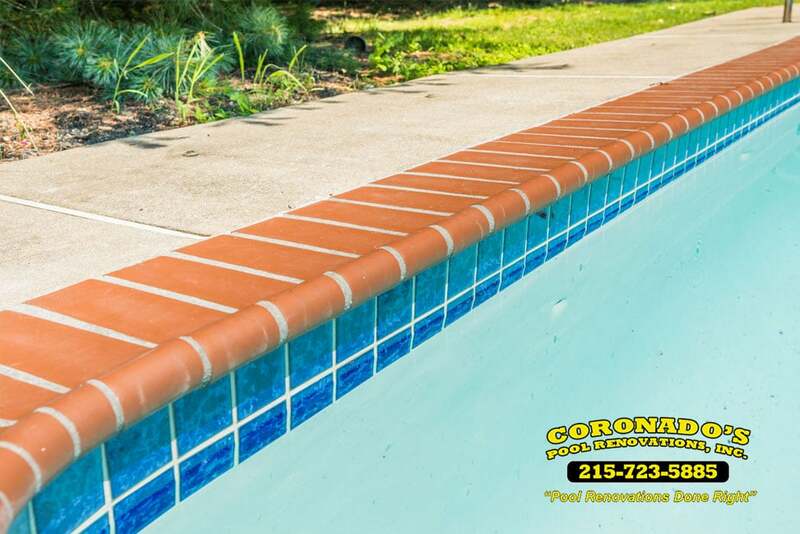 Coronado’s Pool Renovations has just the right tiles to give your finished pool a complete look. 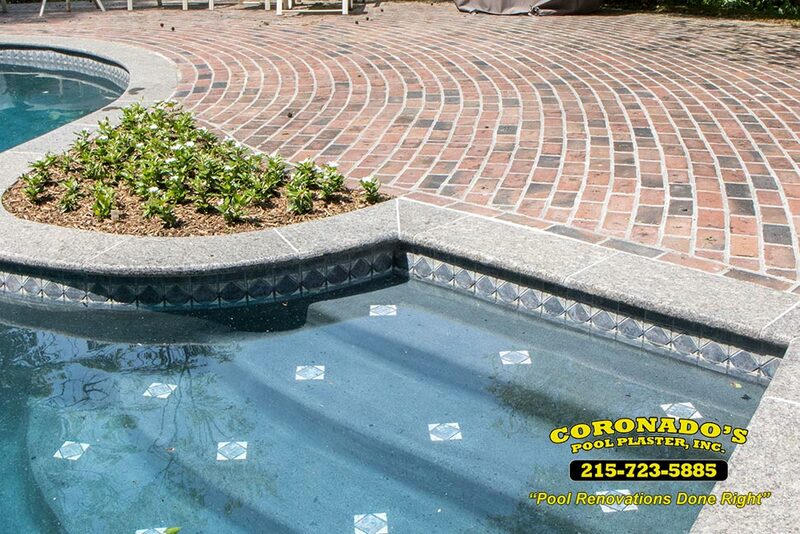 We understand there is a ton of options to choose from. 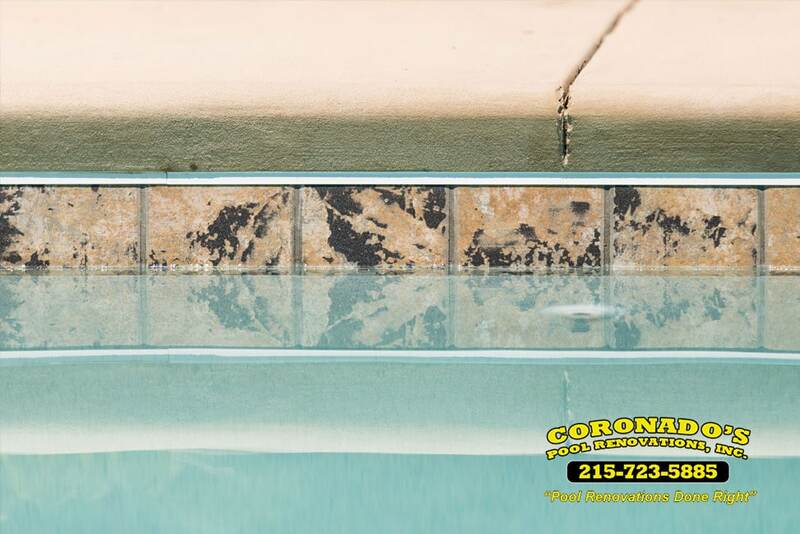 Our team is here to help you make the right decision. 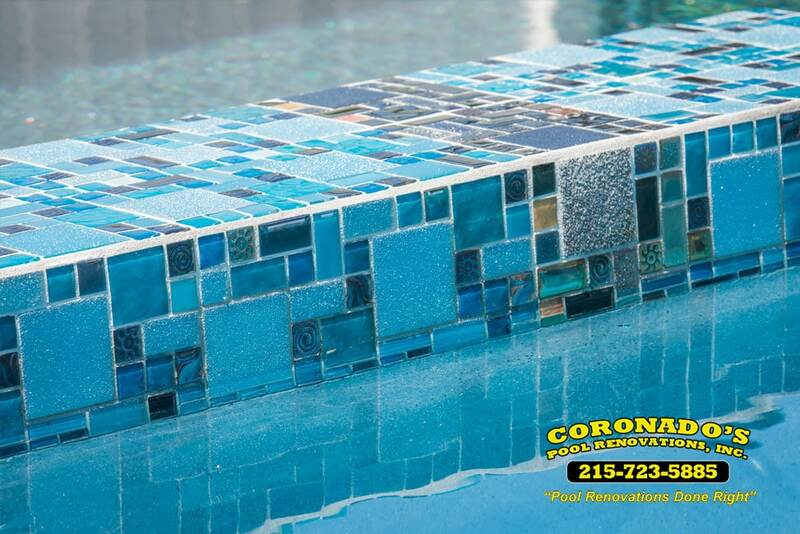 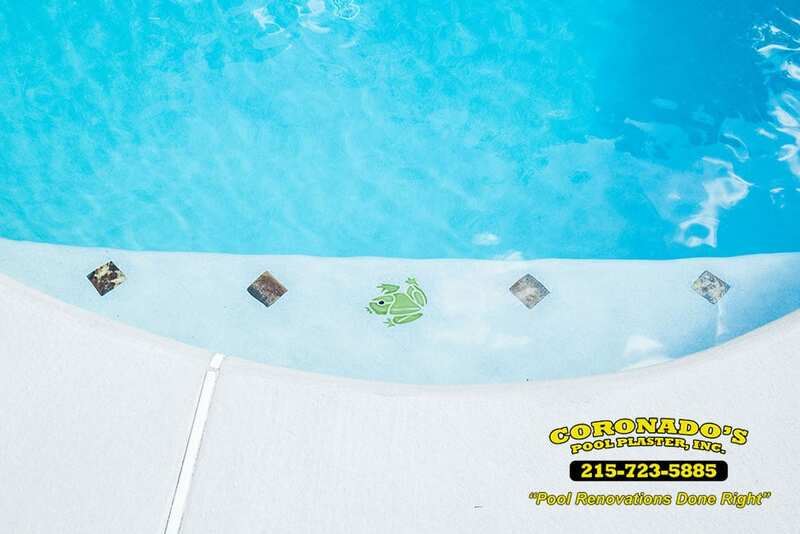 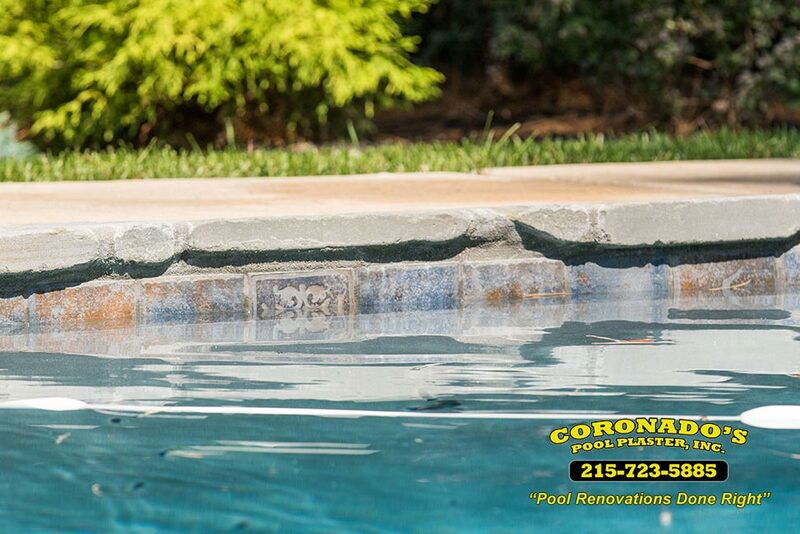 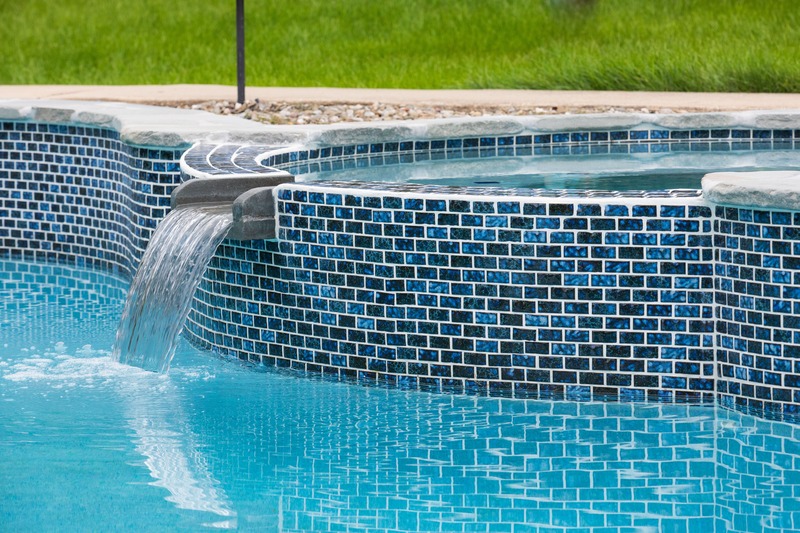 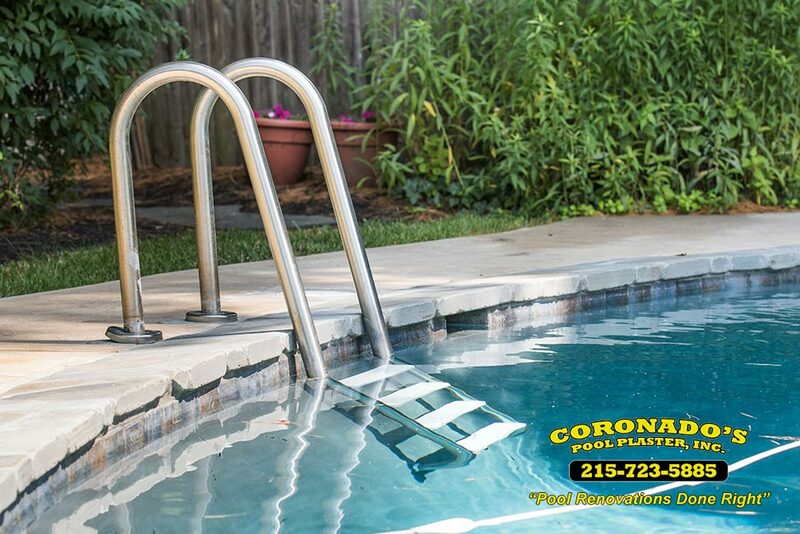 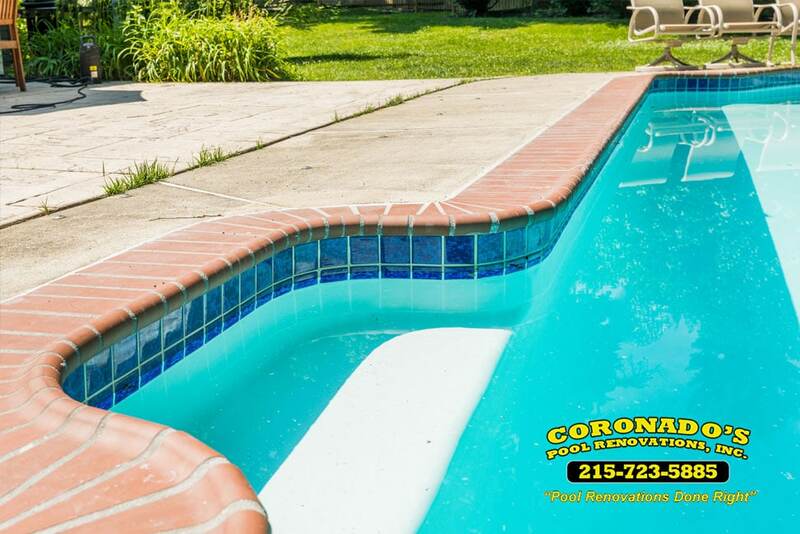 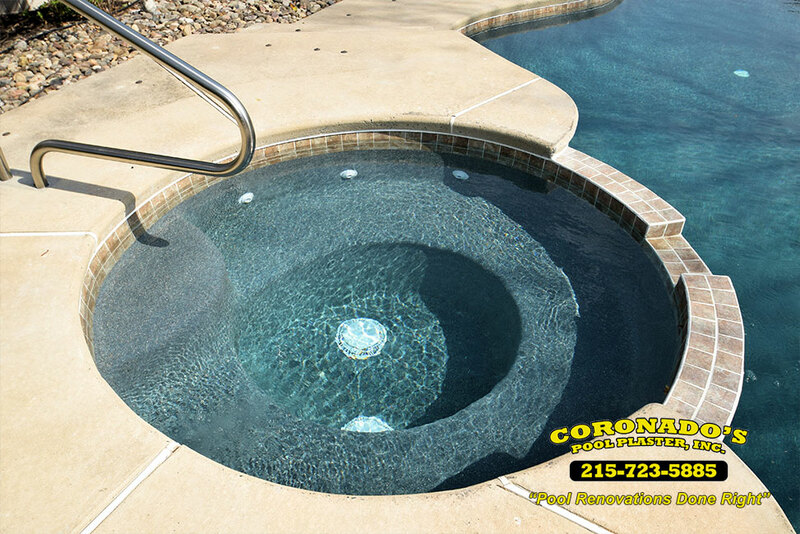 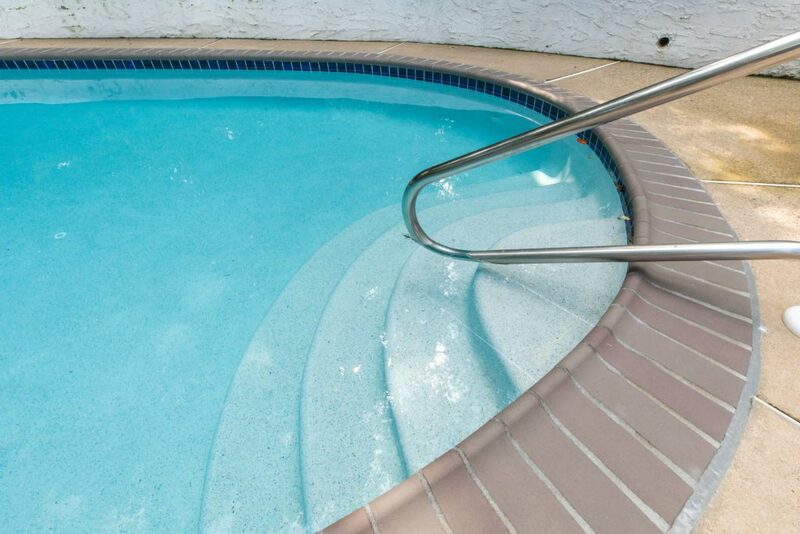 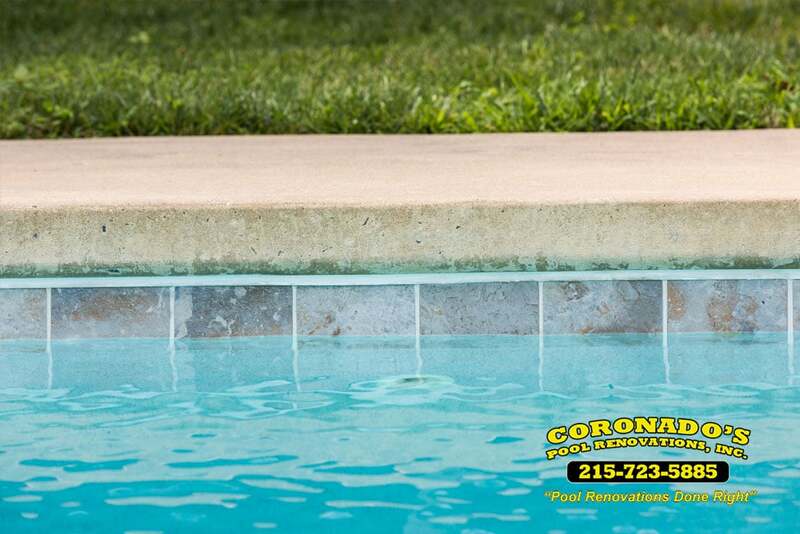 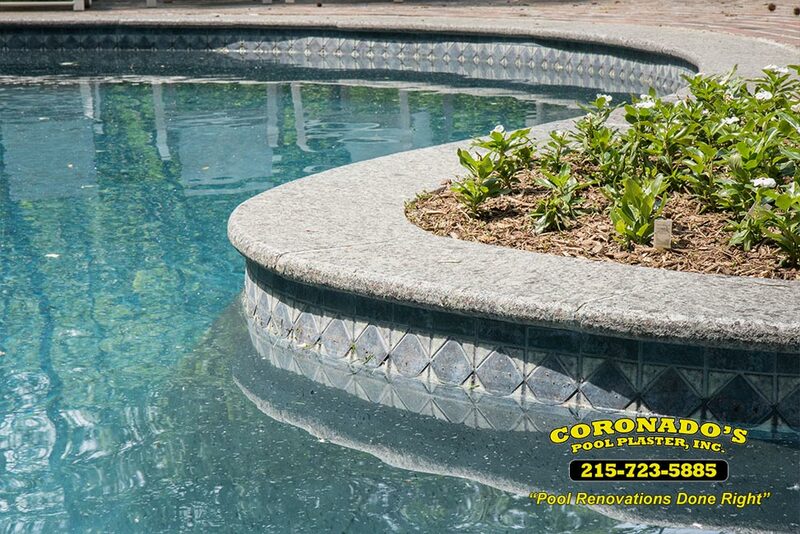 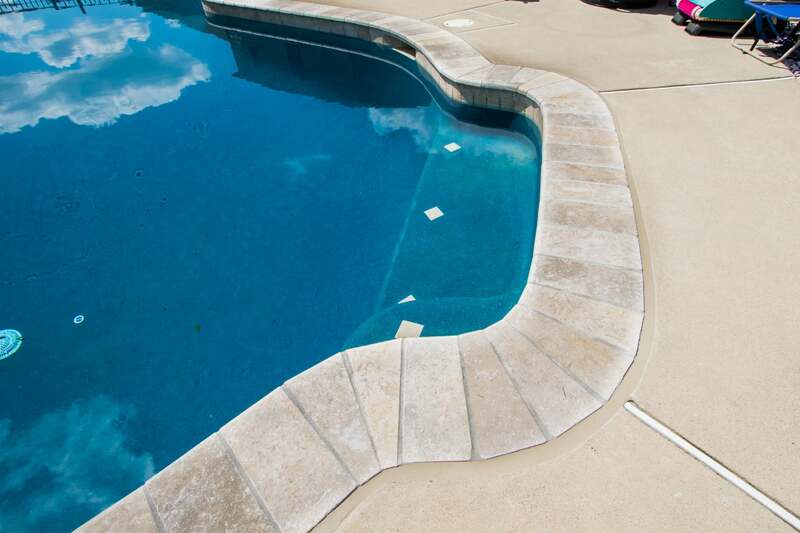 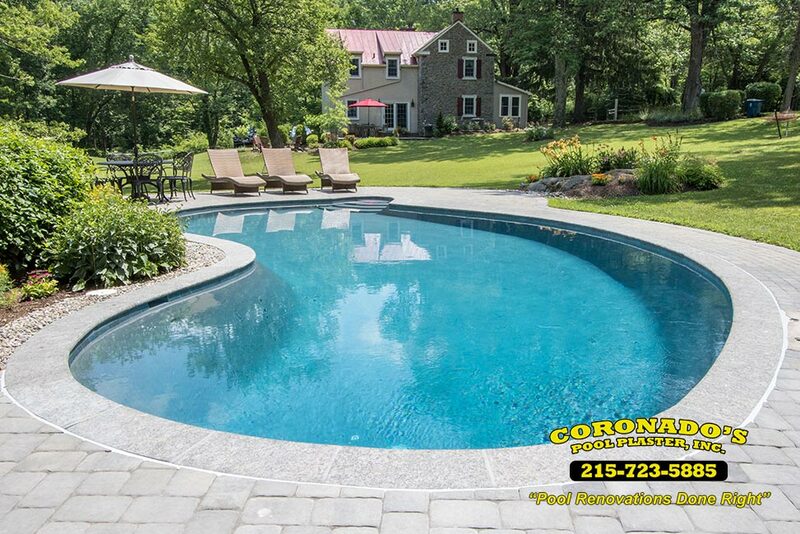 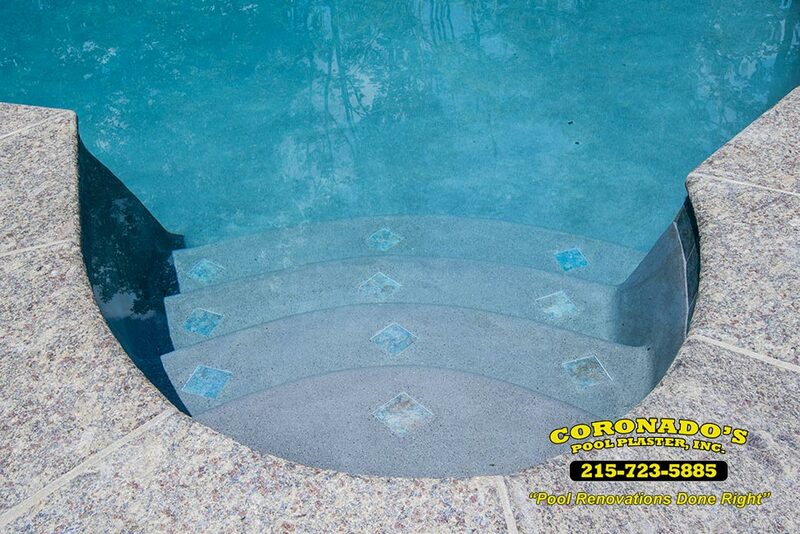 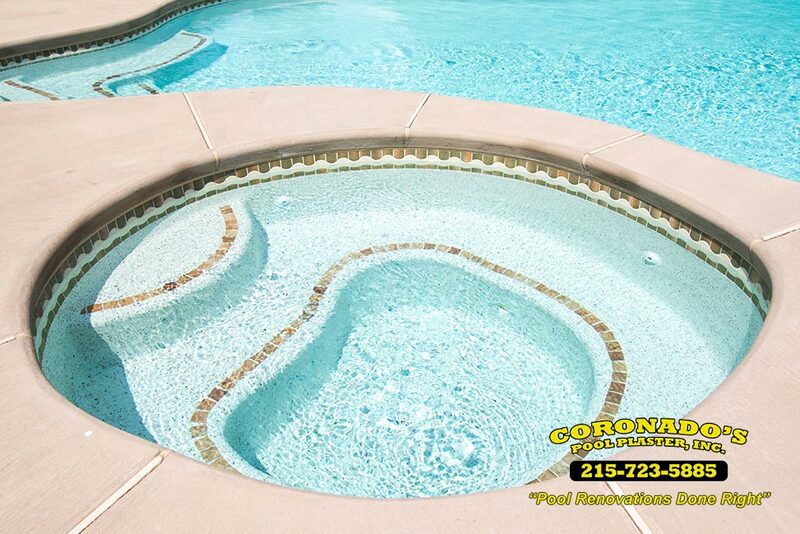 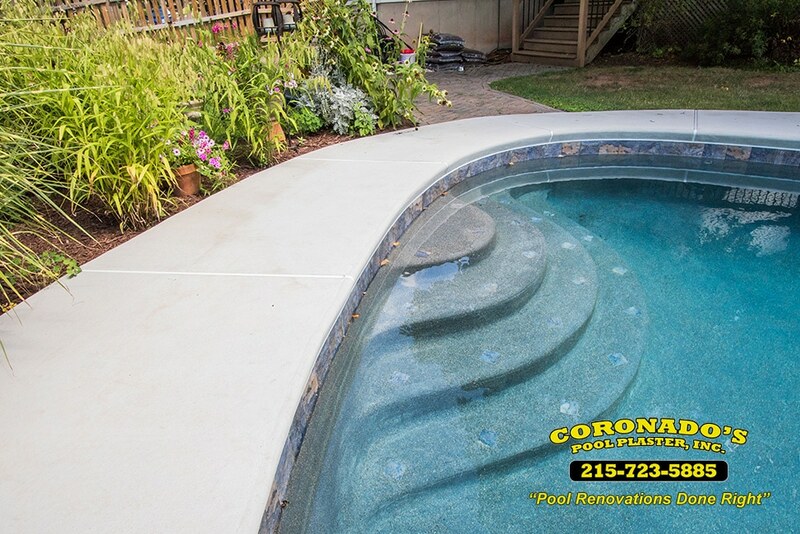 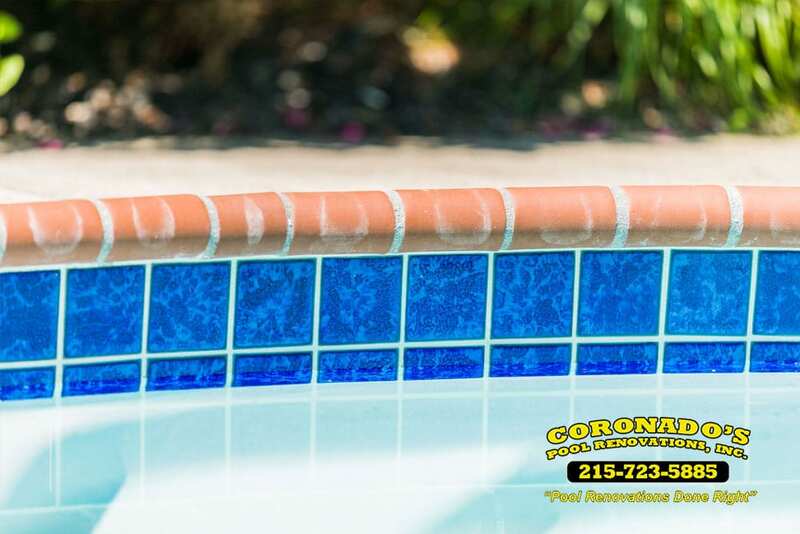 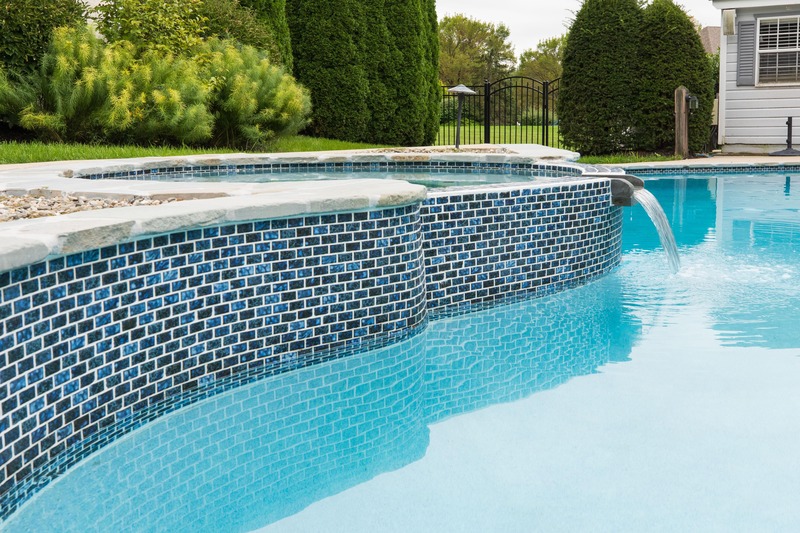 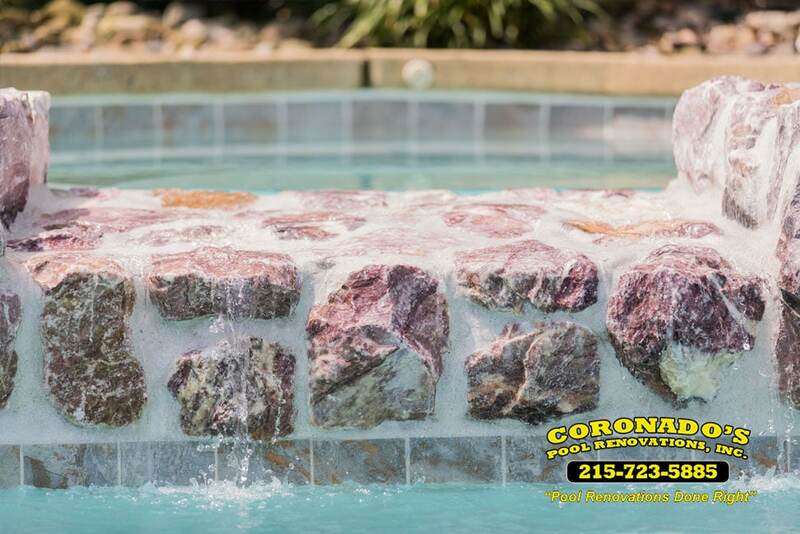 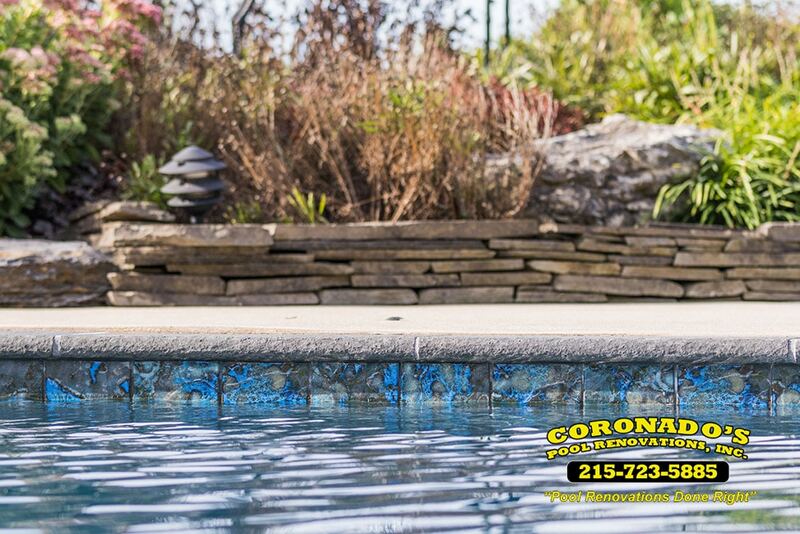 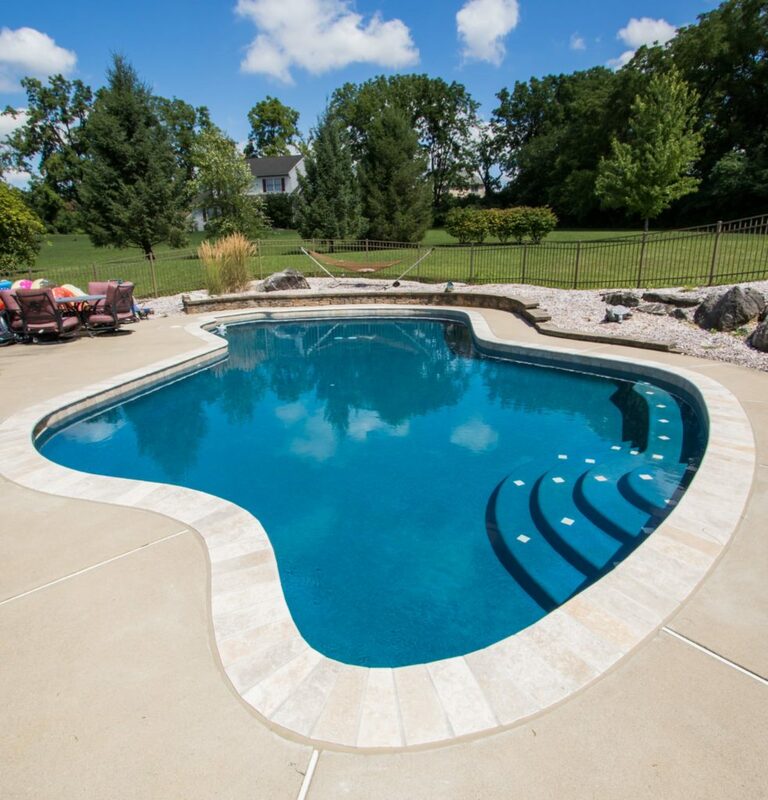 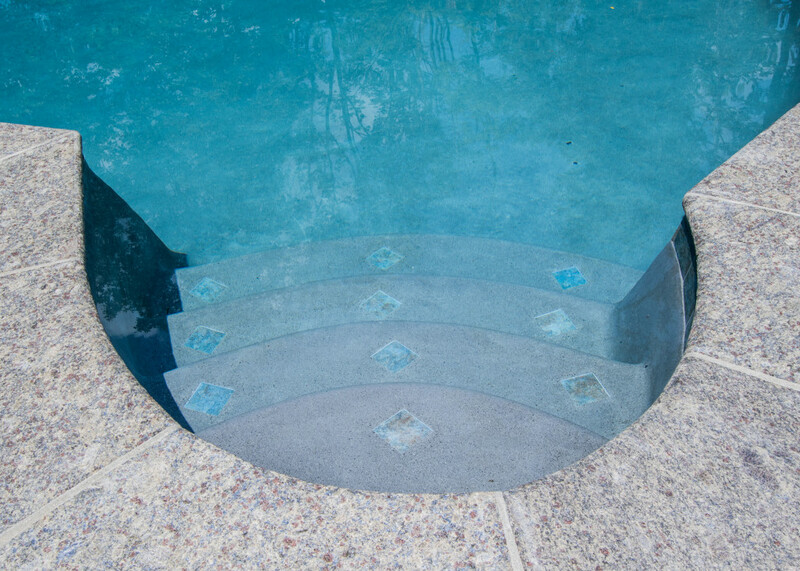 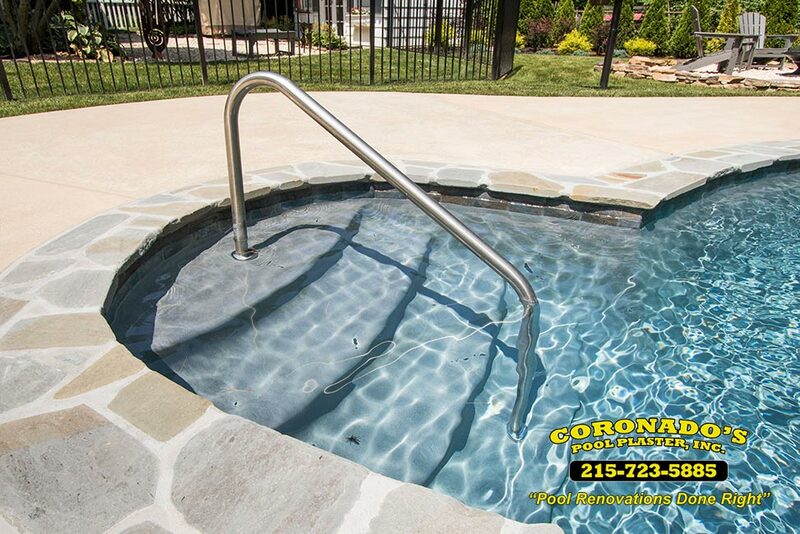 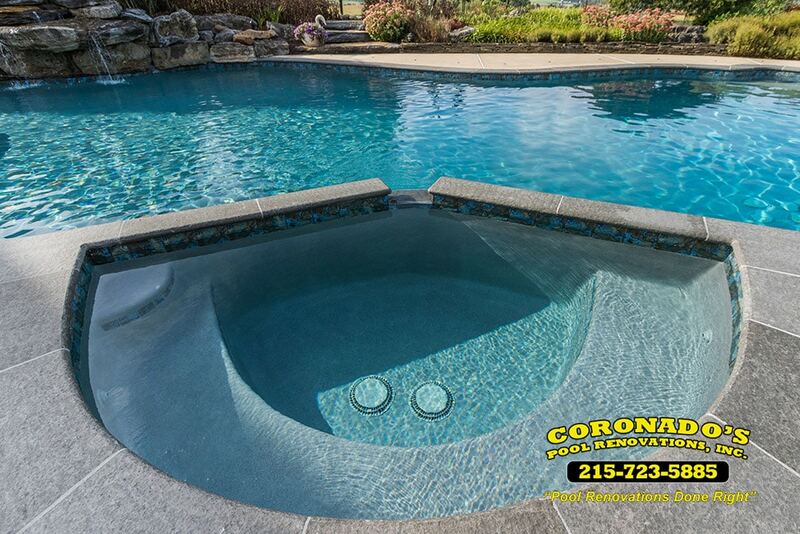 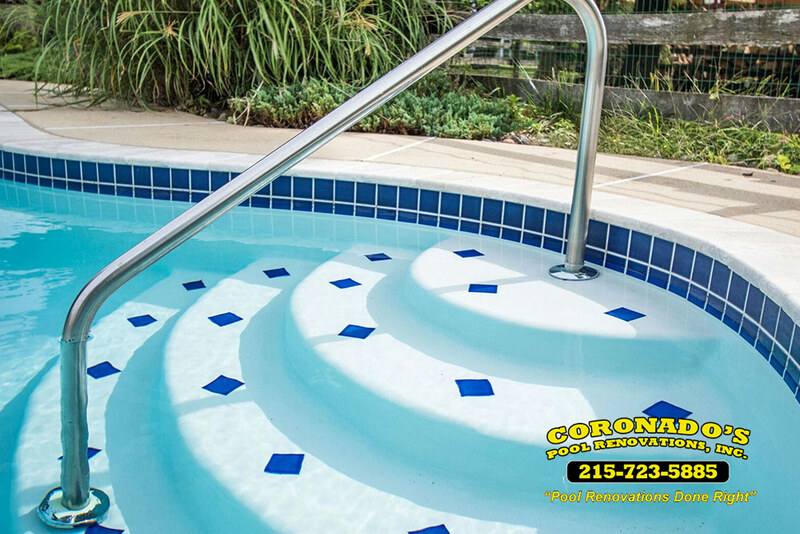 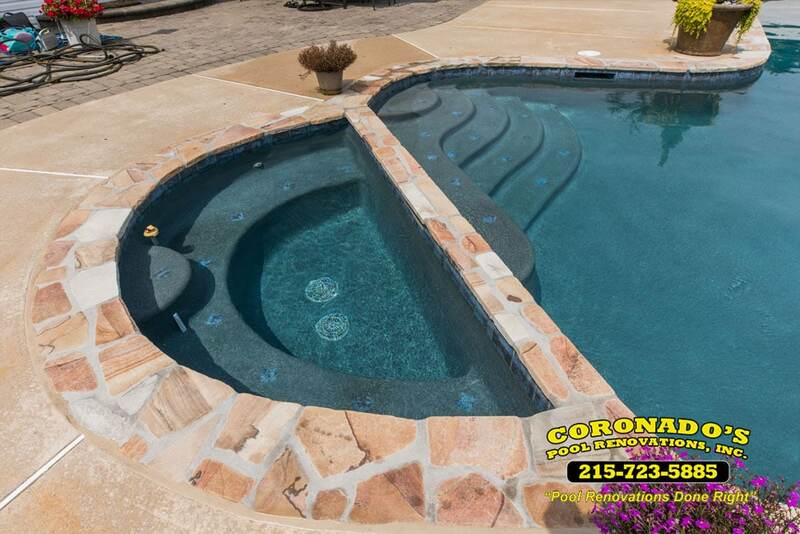 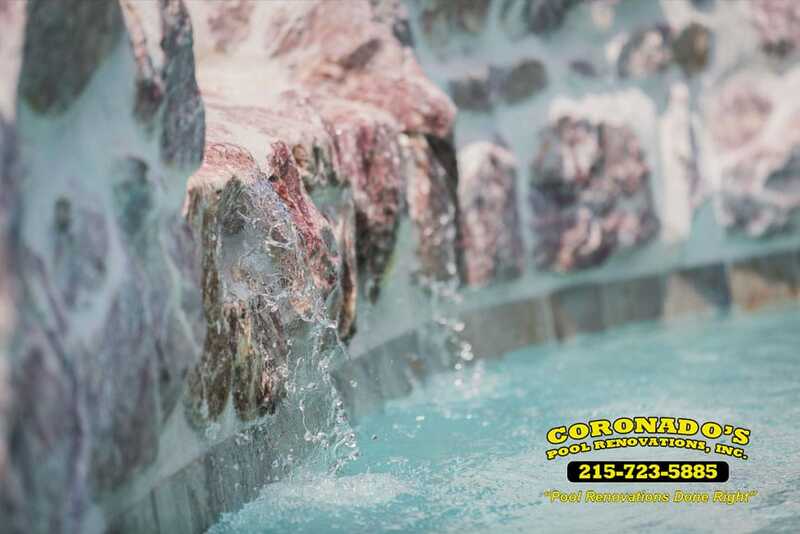 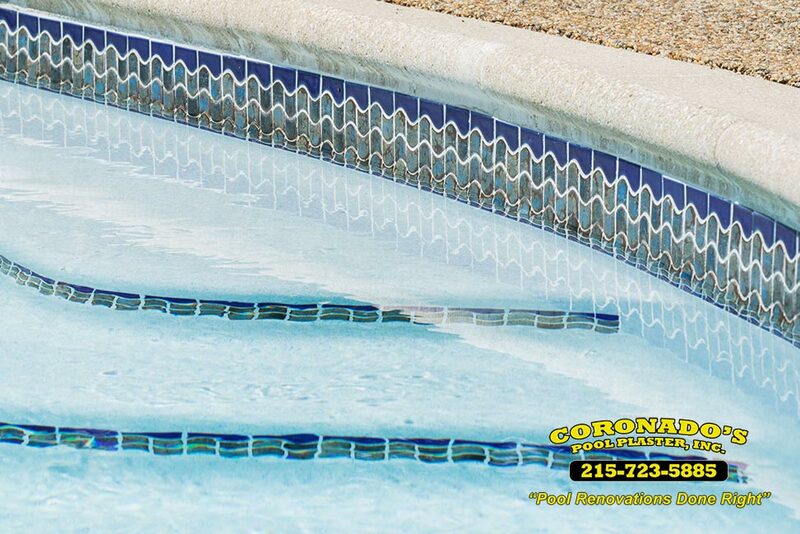 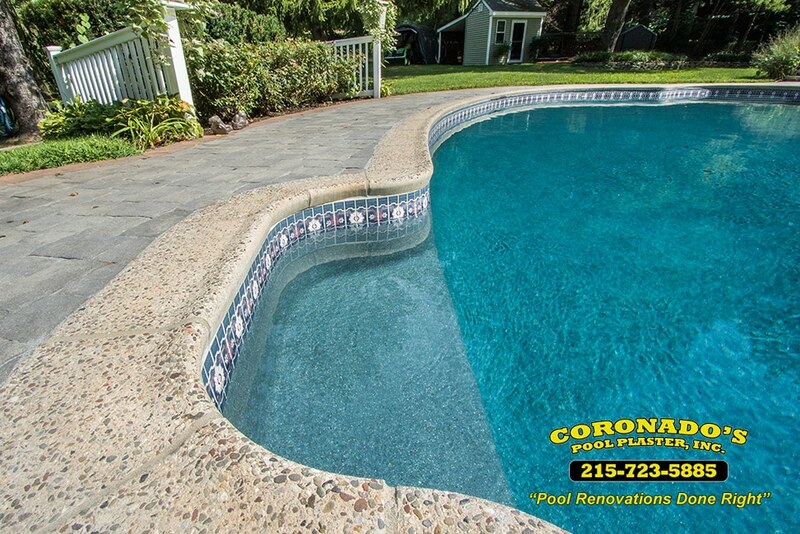 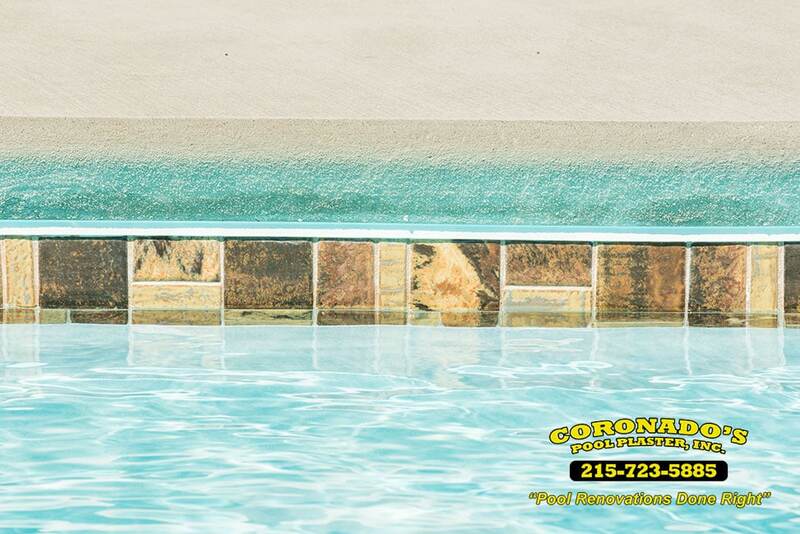 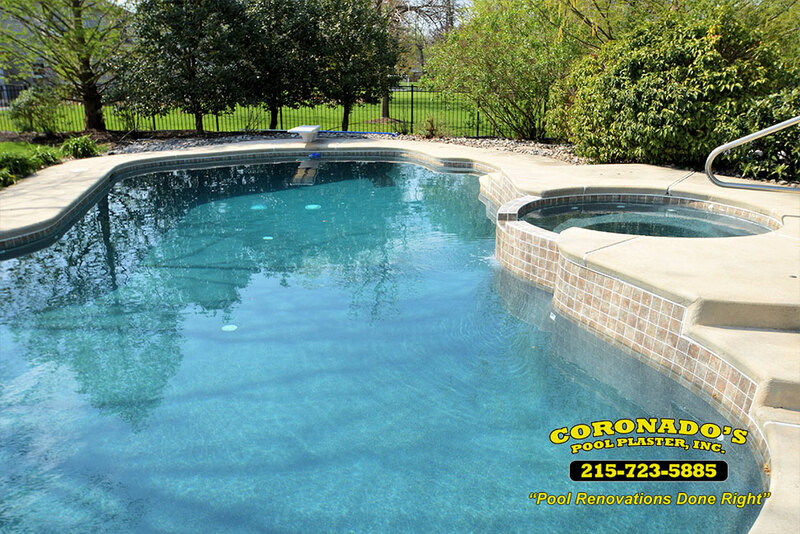 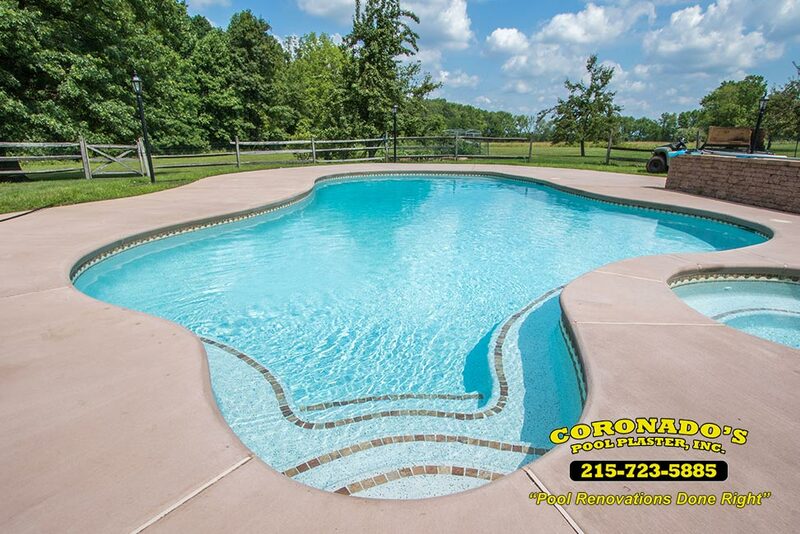 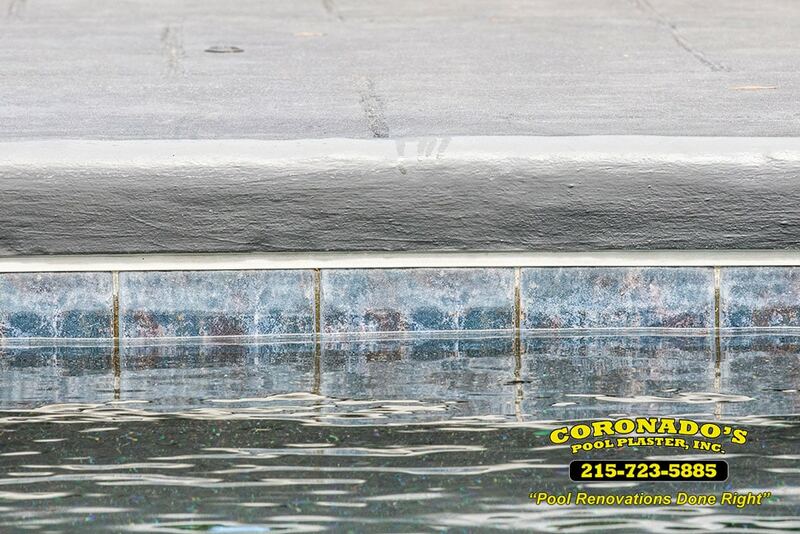 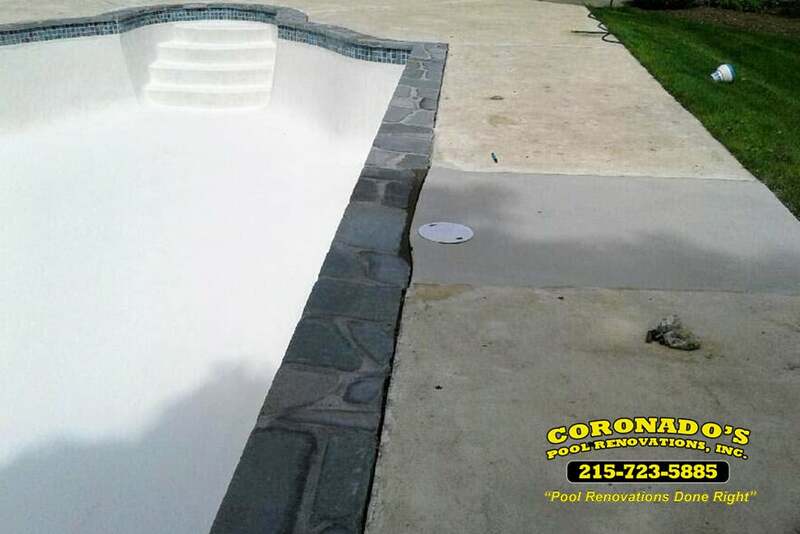 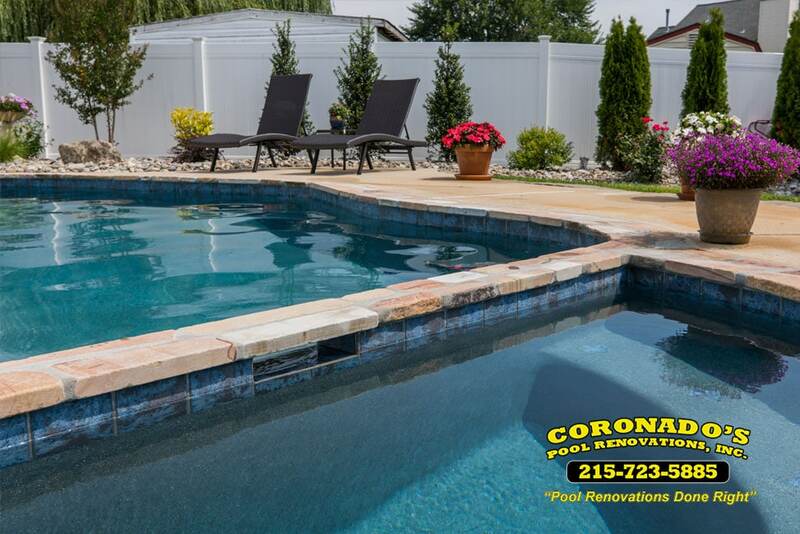 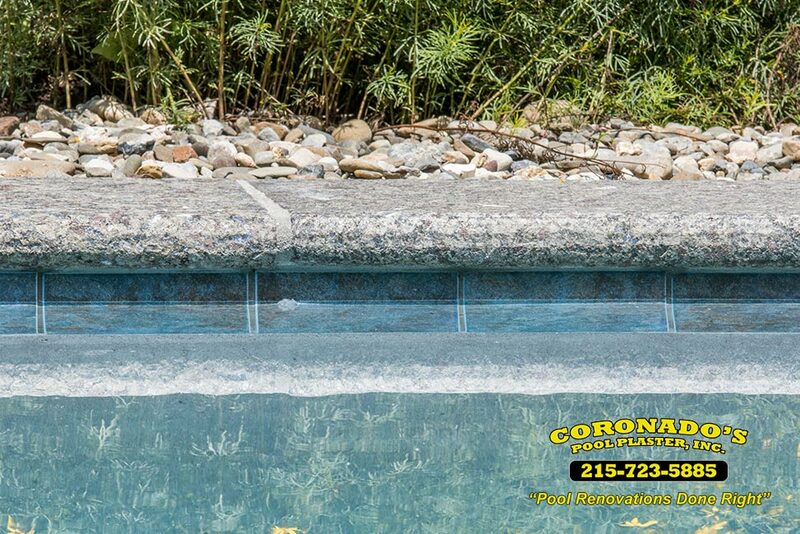 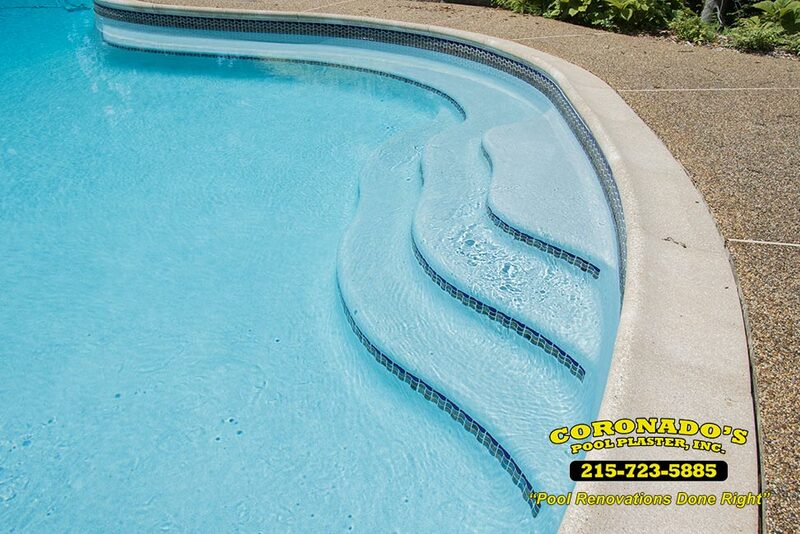 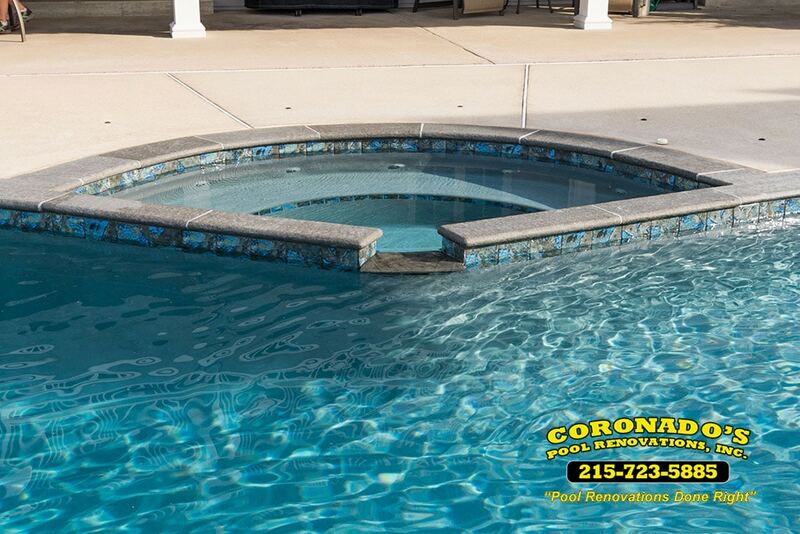 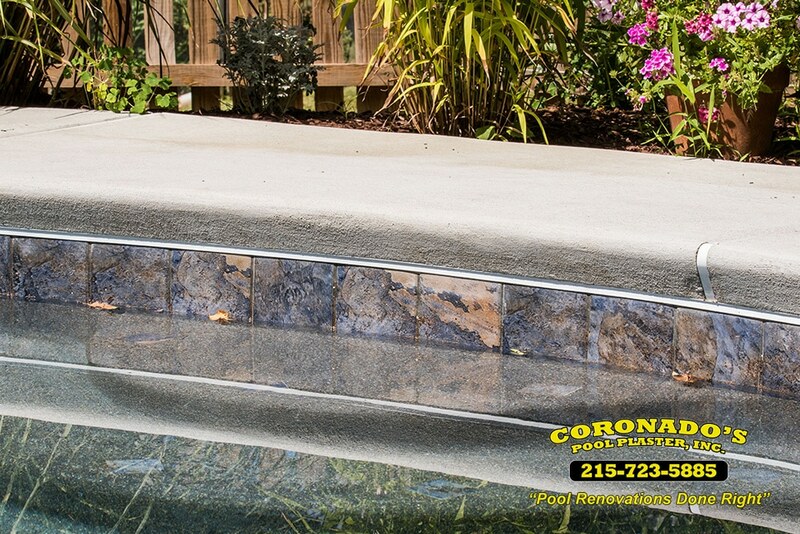 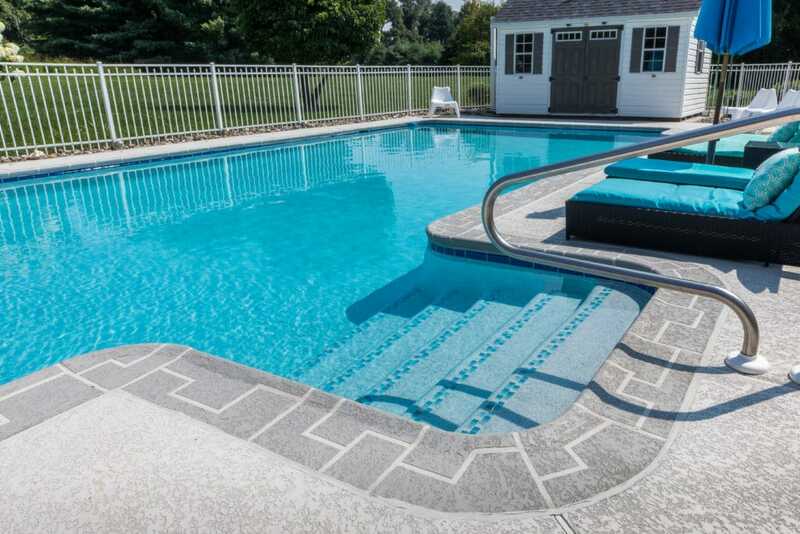 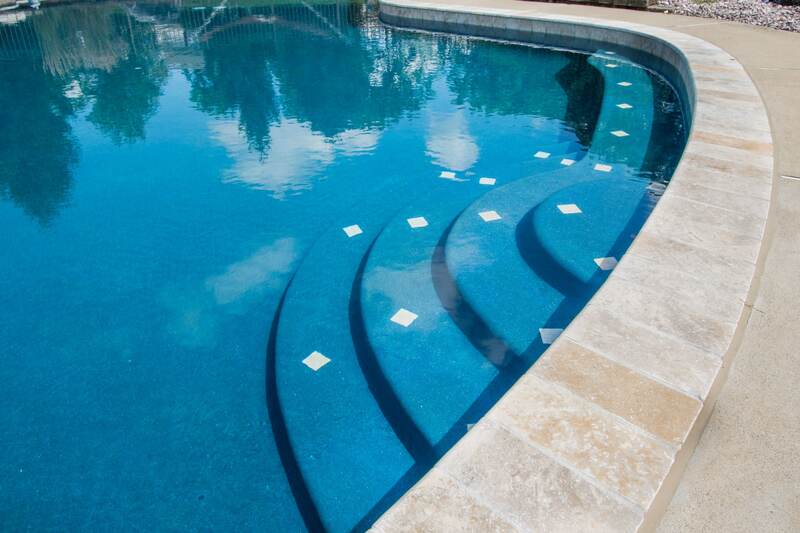 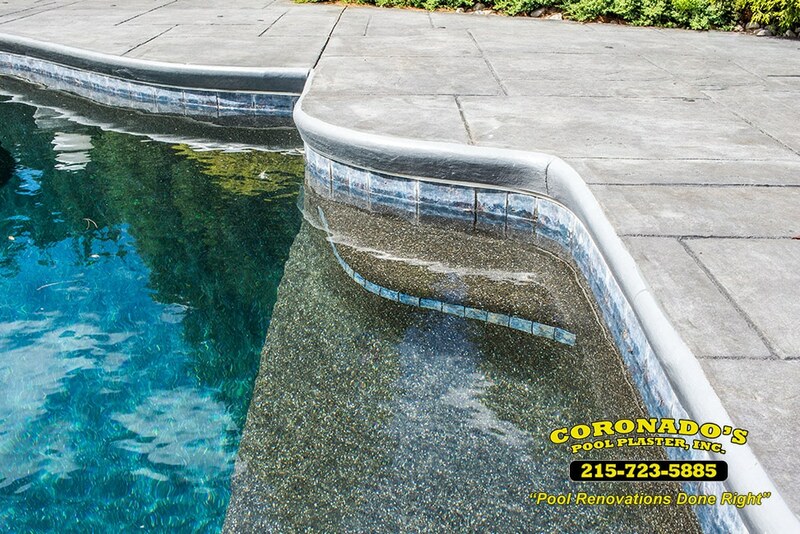 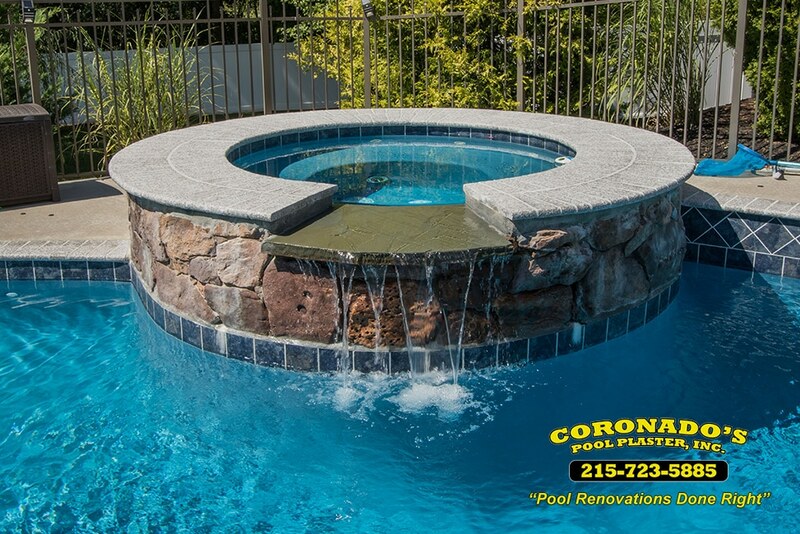 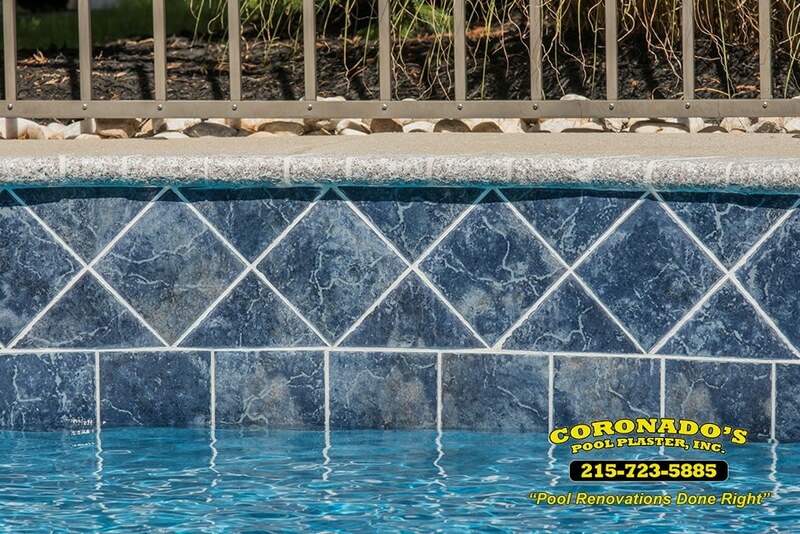 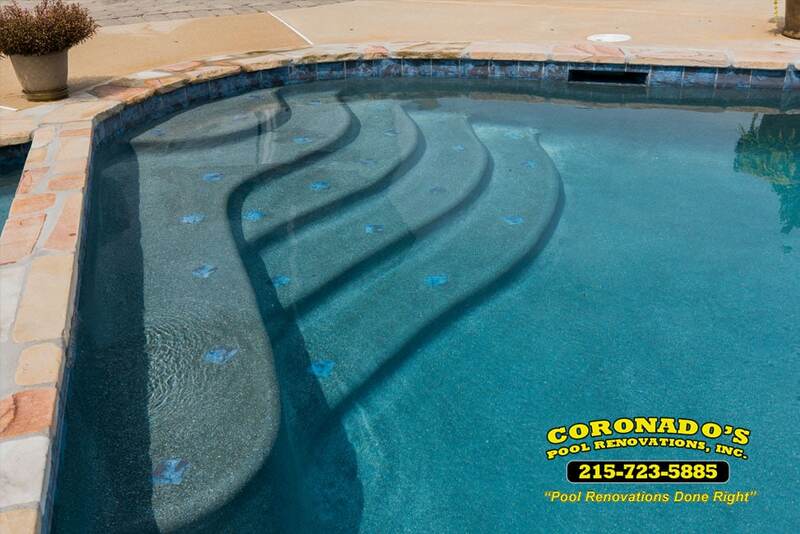 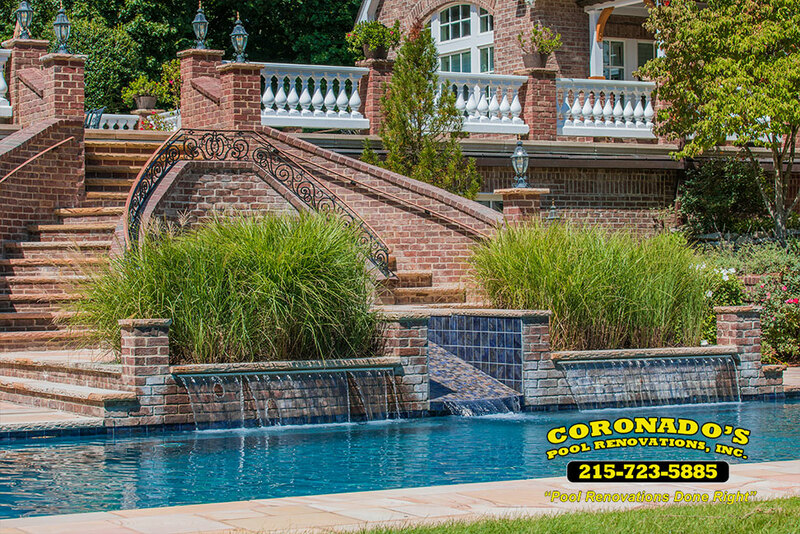 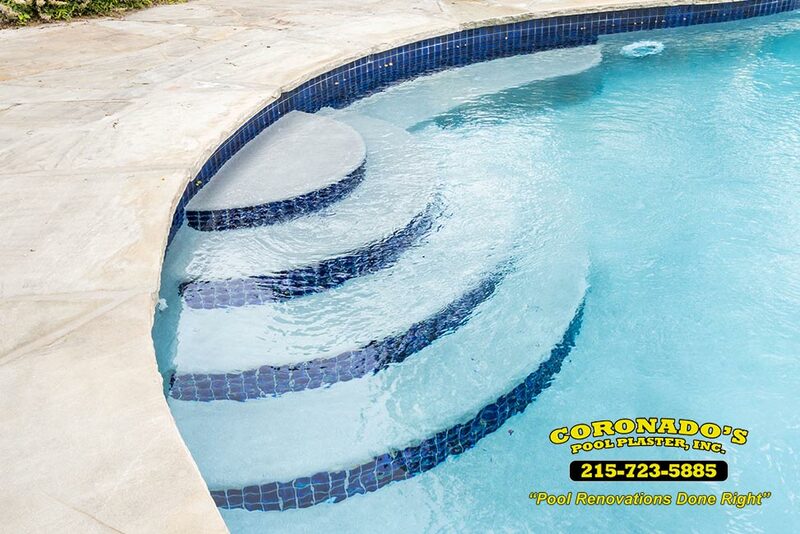 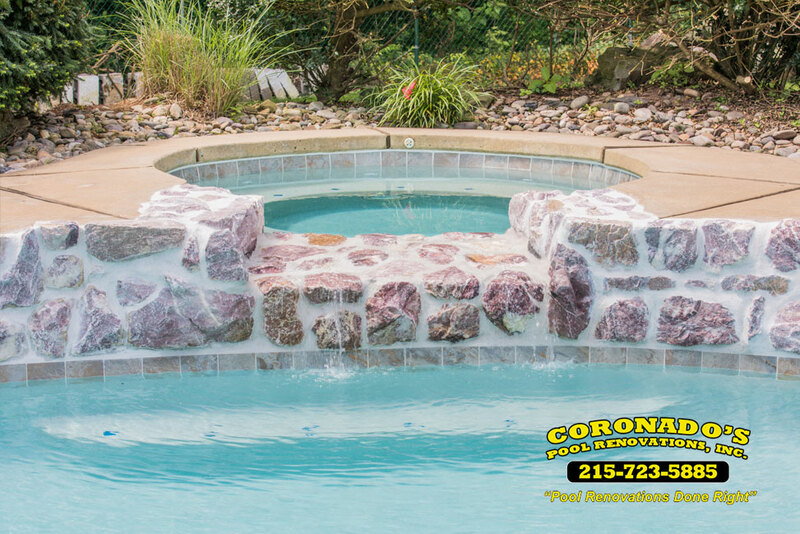 We want to make sure your tile pulls from the surroundings of the pool along with the color of your plaster. 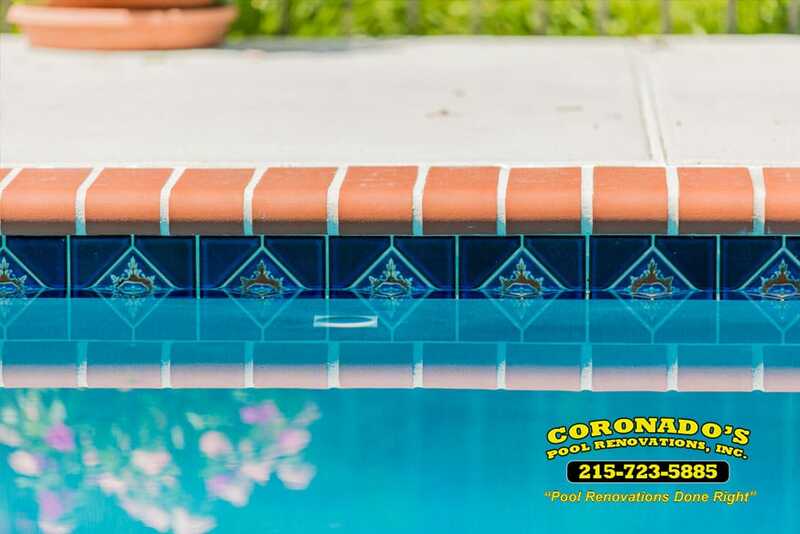 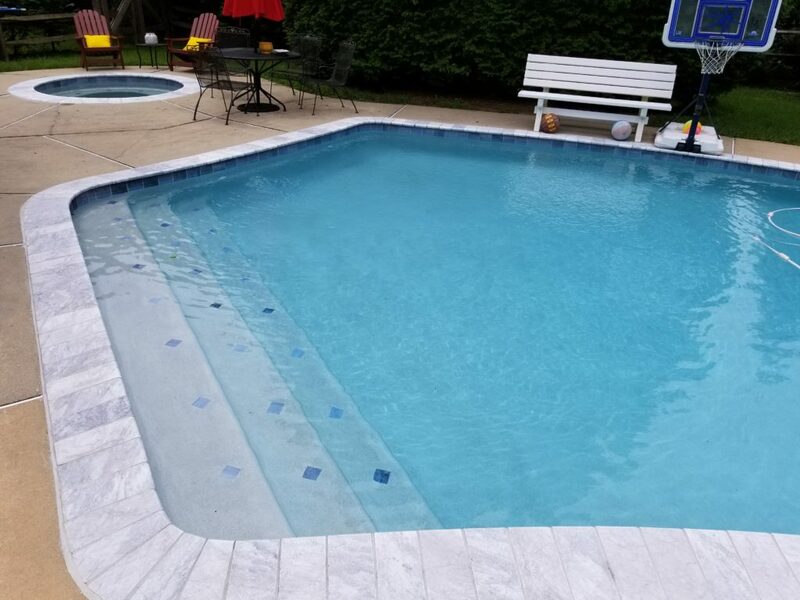 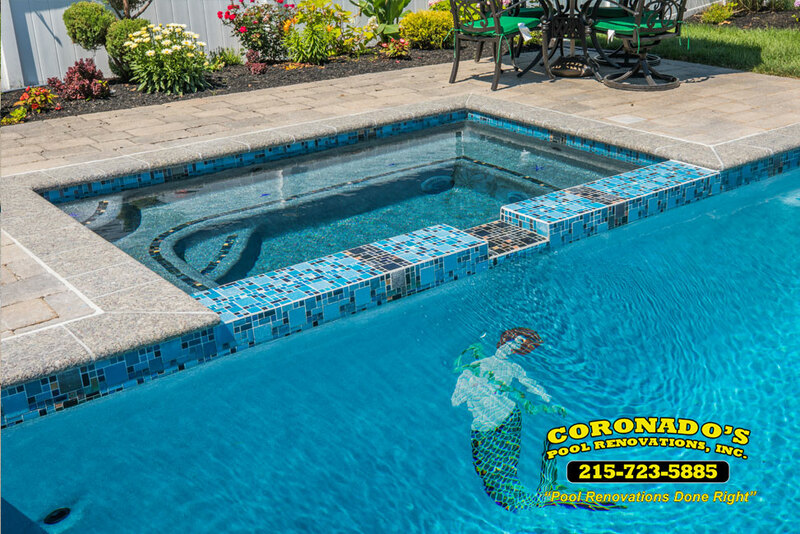 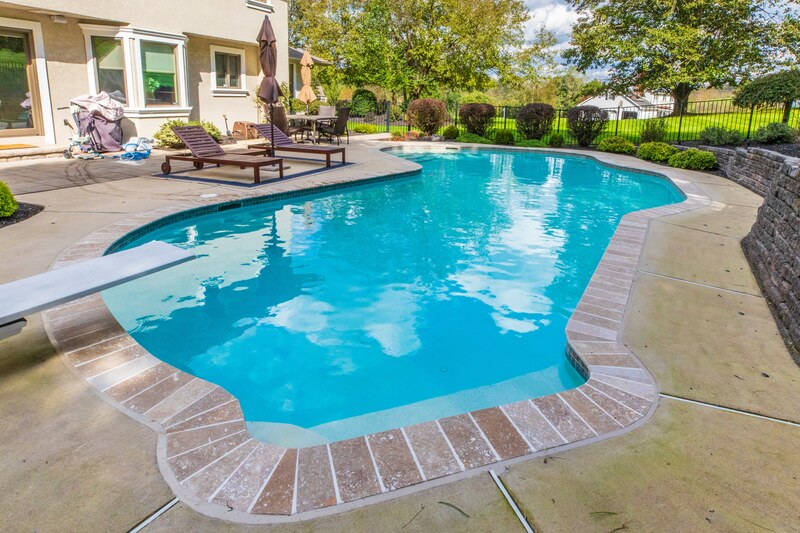 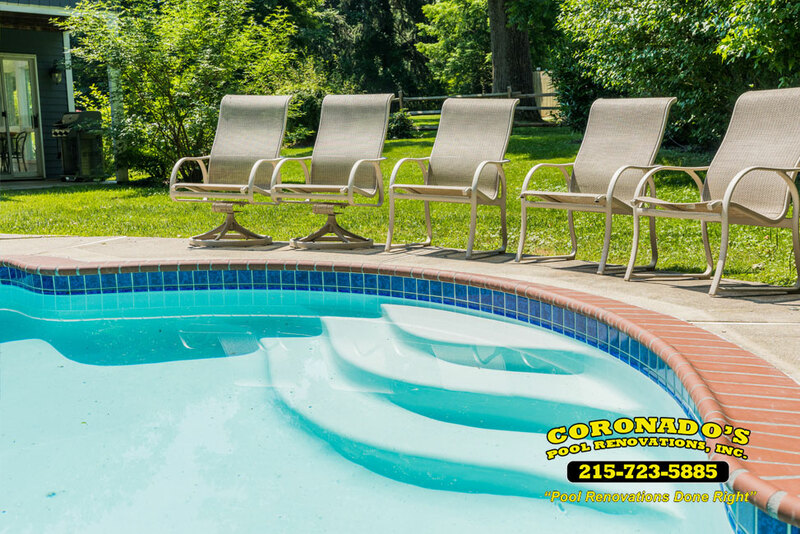 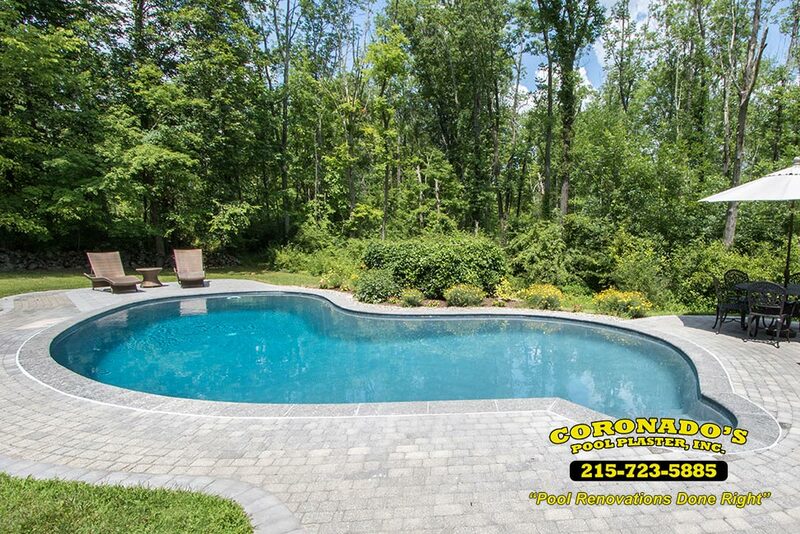 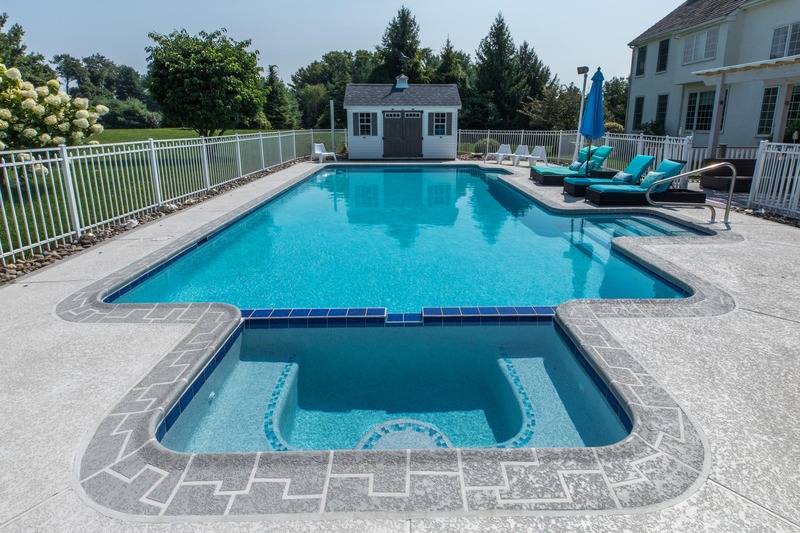 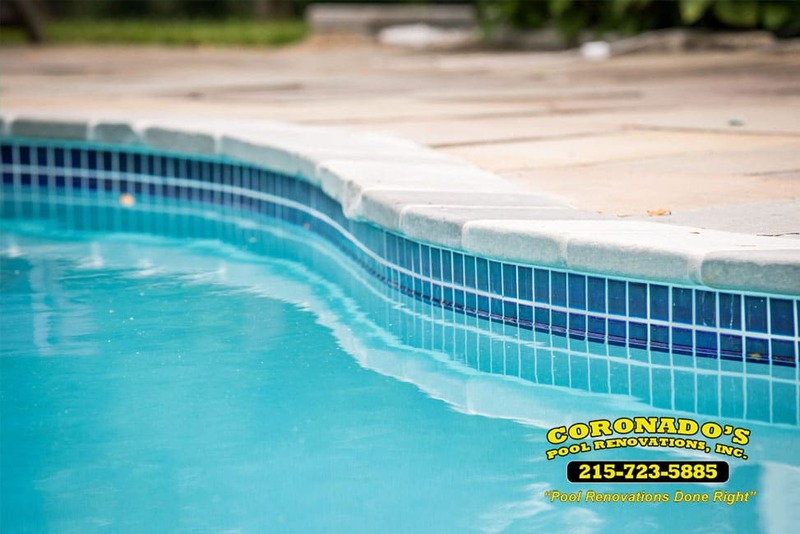 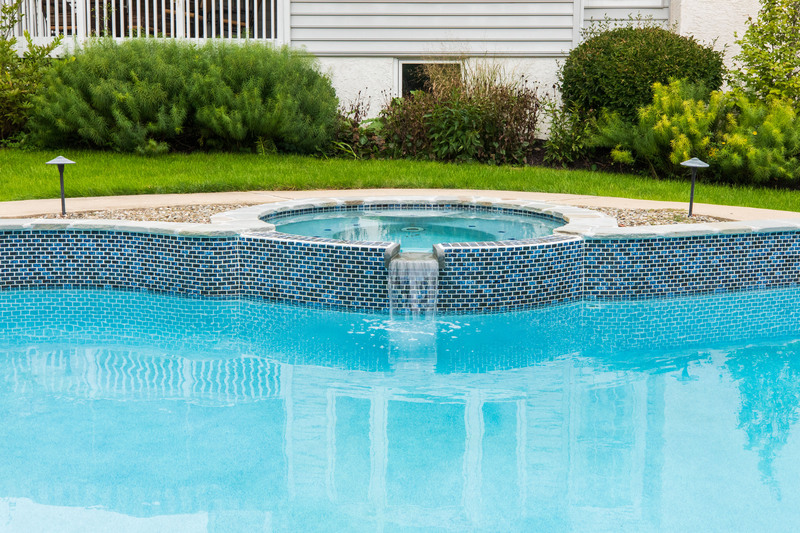 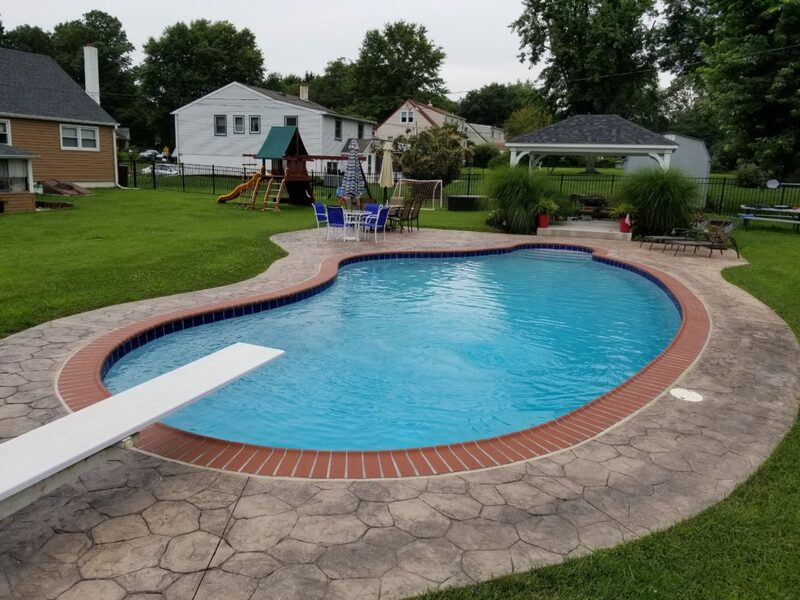 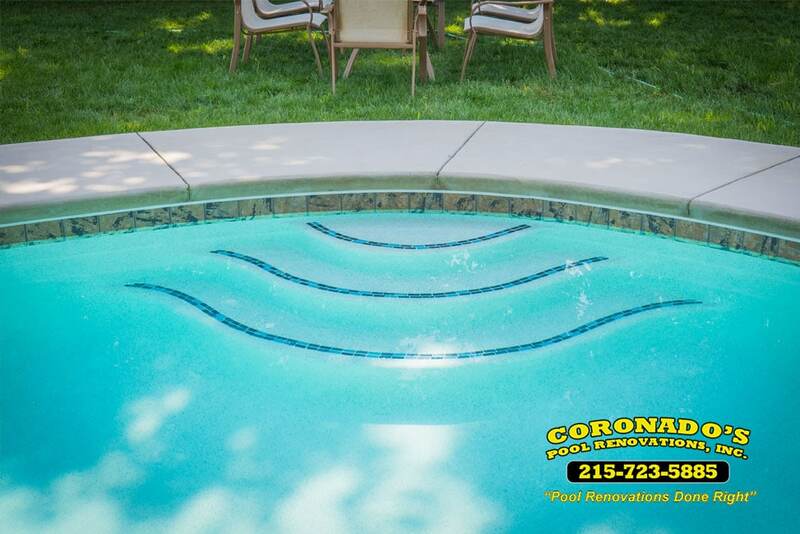 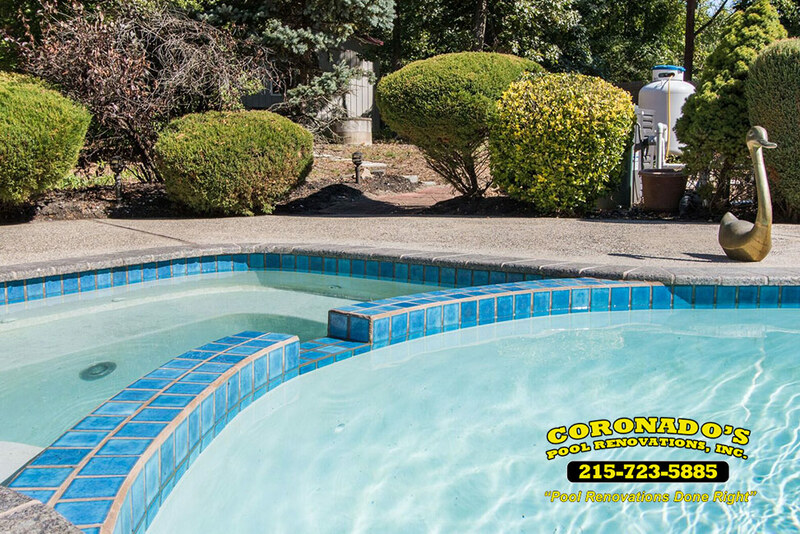 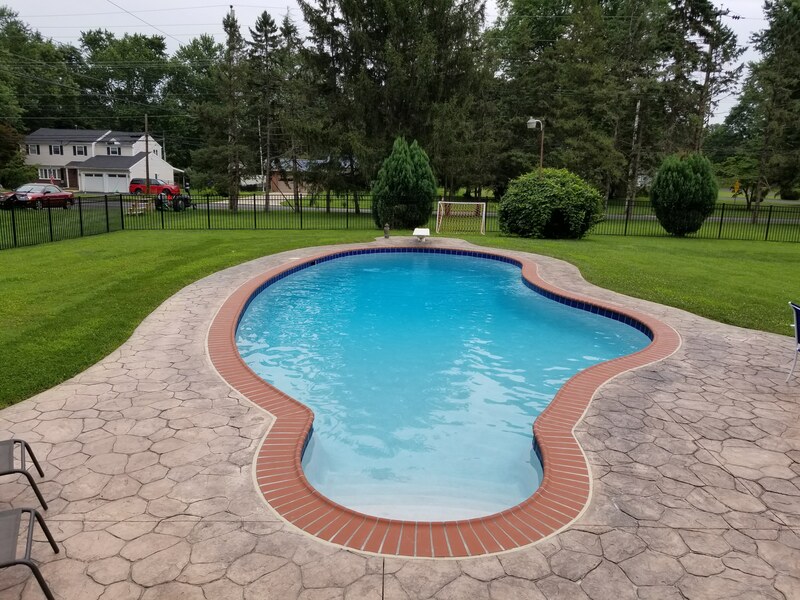 A great tip before purchasing your swimming pool tile is to bring a sample back to your pool and see how the light reflects off the tile in your backyard. 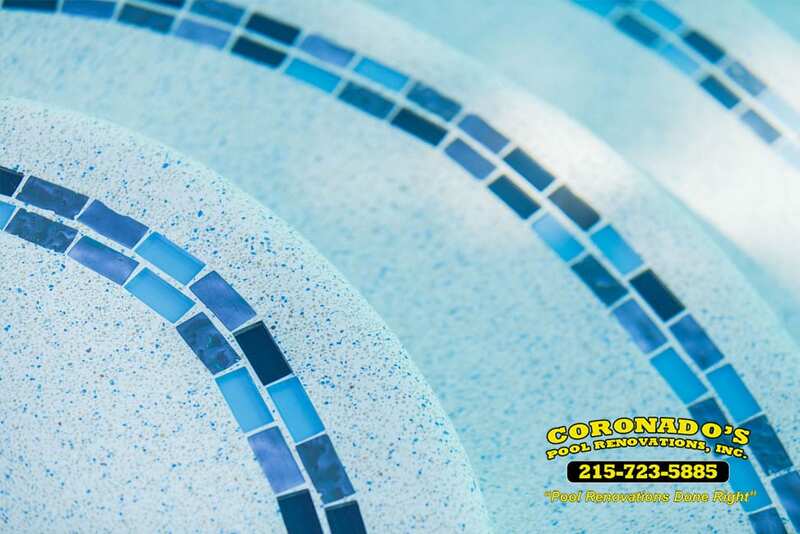 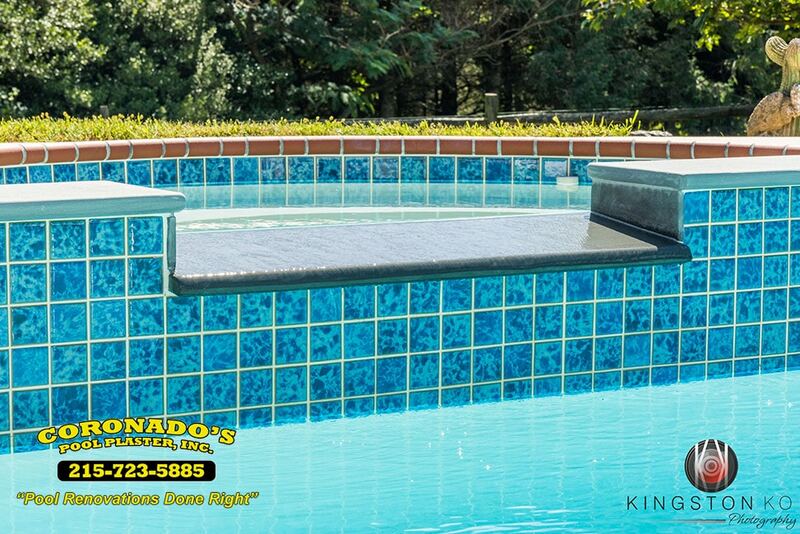 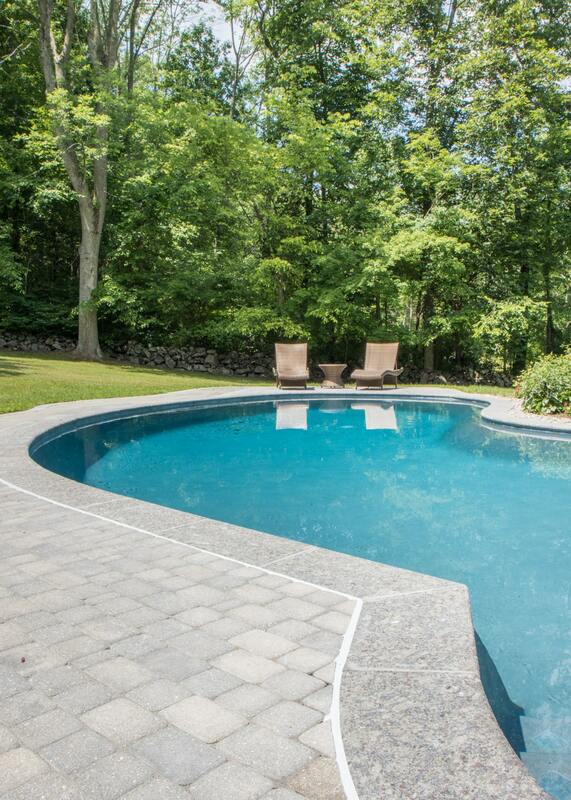 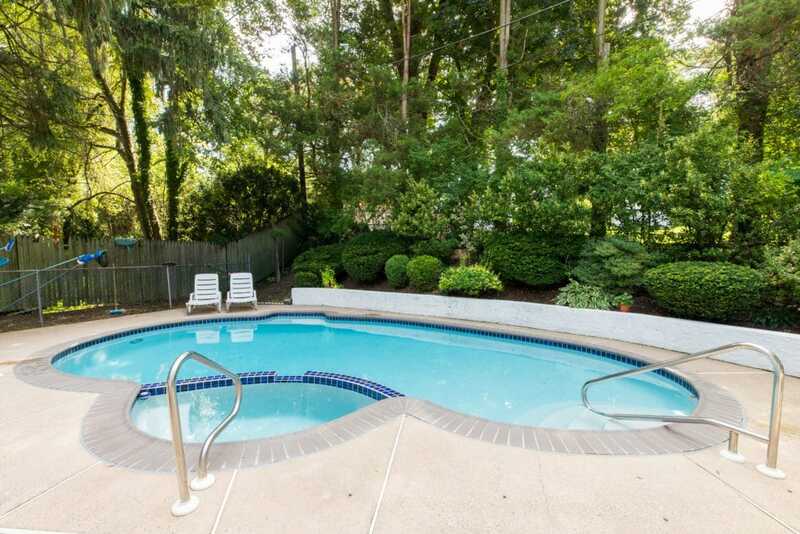 We are here for your swimming pool tile questions and are more than happy to answer them. 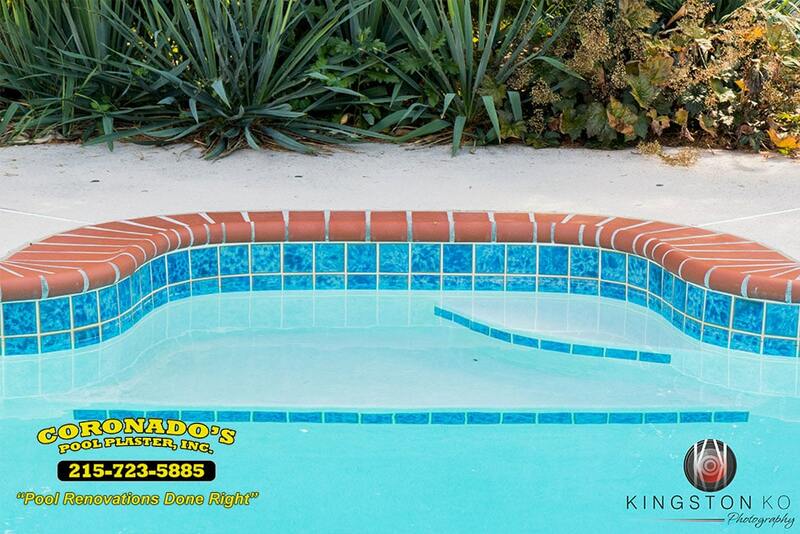 The original and the choice of most swimming pool owners. 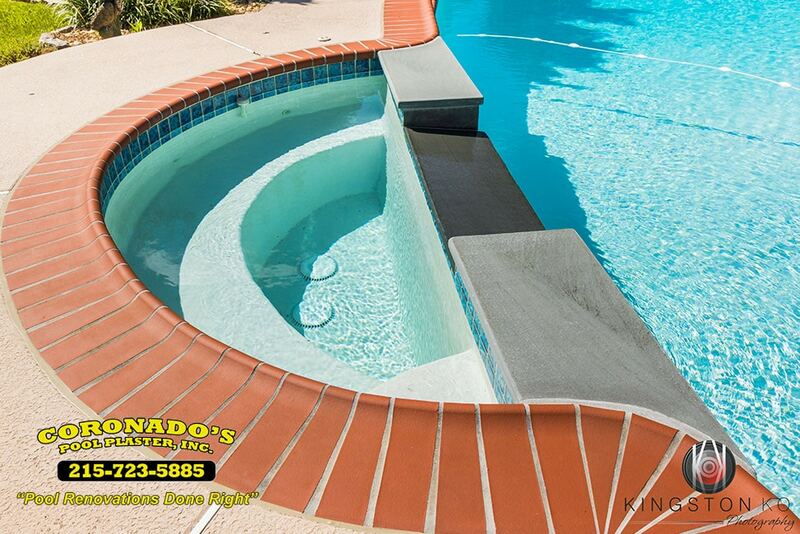 The reason most people choose brick swimming pool coping is because you can get the coping in so many different colors! 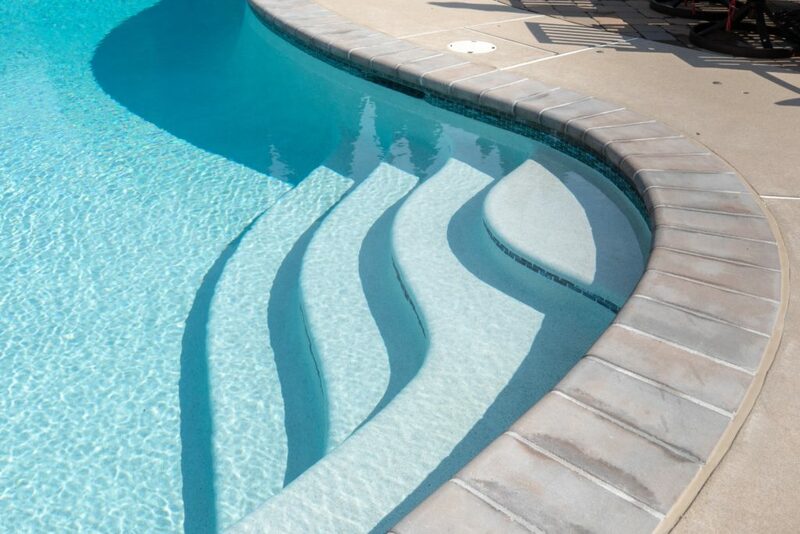 There are 3 main shapes in this type of coping! 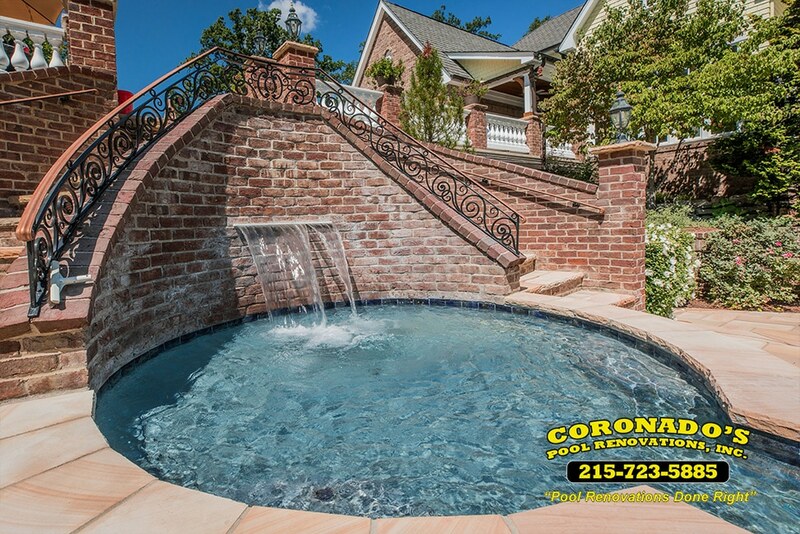 The nine inch bull nosed brick coping, 12 inch bull nosed brick coping and the 12 inch safety bull nosed brick coping! 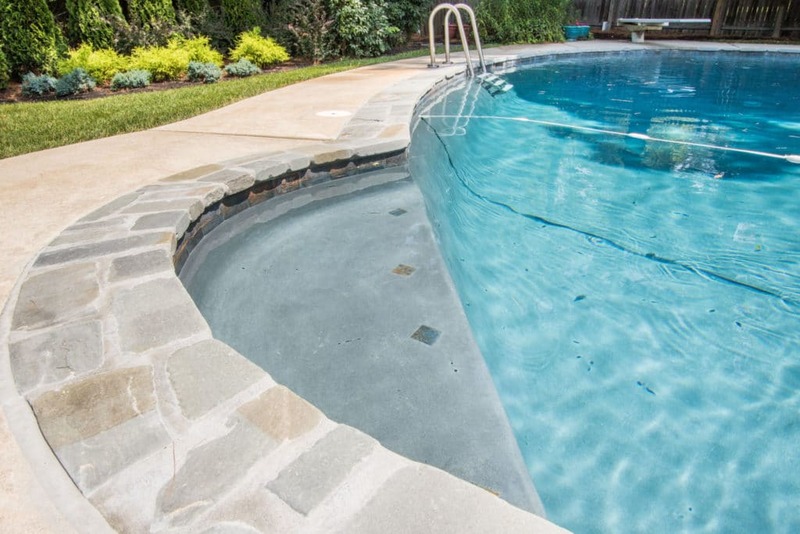 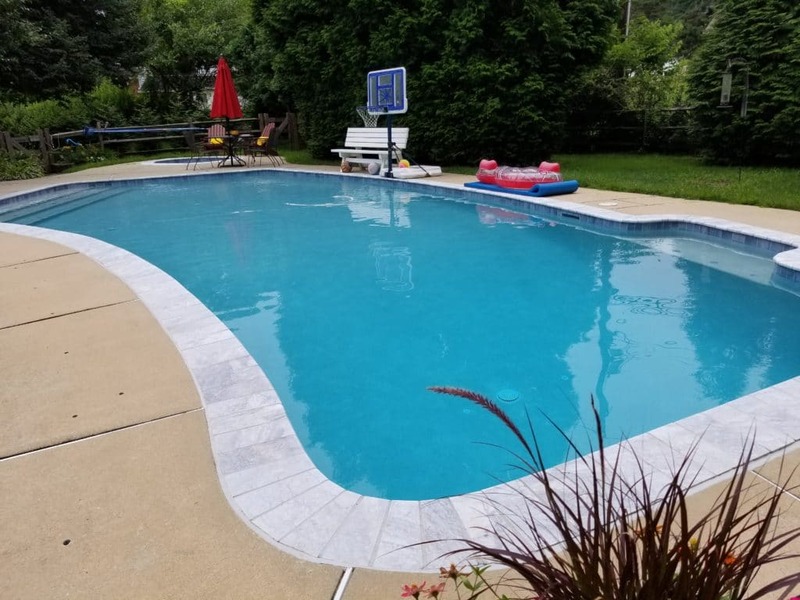 Bluestone also a great choice for your swimming pool edge decoration, it can be used for swimming pool coping stone and corner stone, decking stone, and other pool surrounds stone. The finished for the blue limestone swimming pool edge finished can be polished, honed and anti-slipping finished. 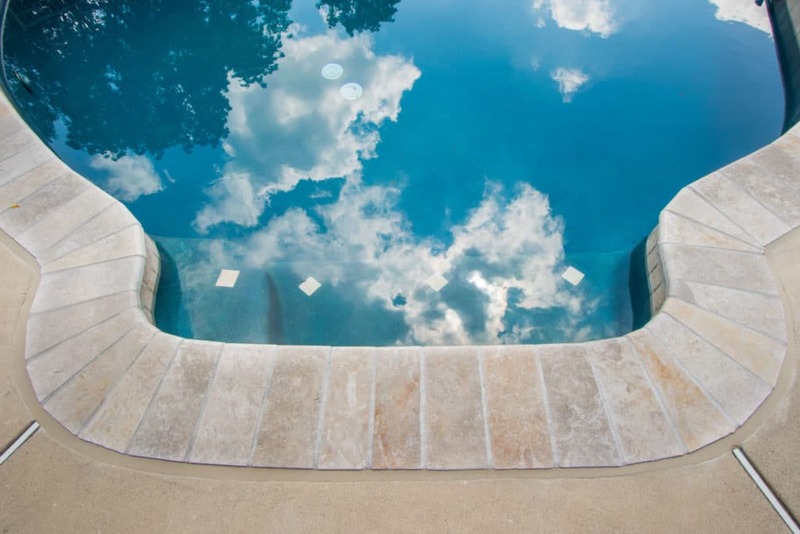 Travertine coping is a great alternative because it stays cool to the touch and does not become slippery when wet. 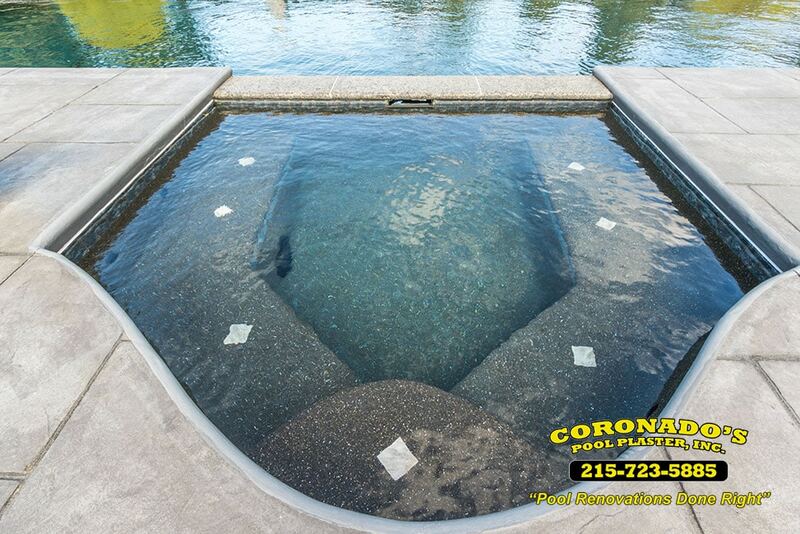 Natural Stone Swimming pool copings are made of granite, limestone, sandstone, slate, travertine etc. 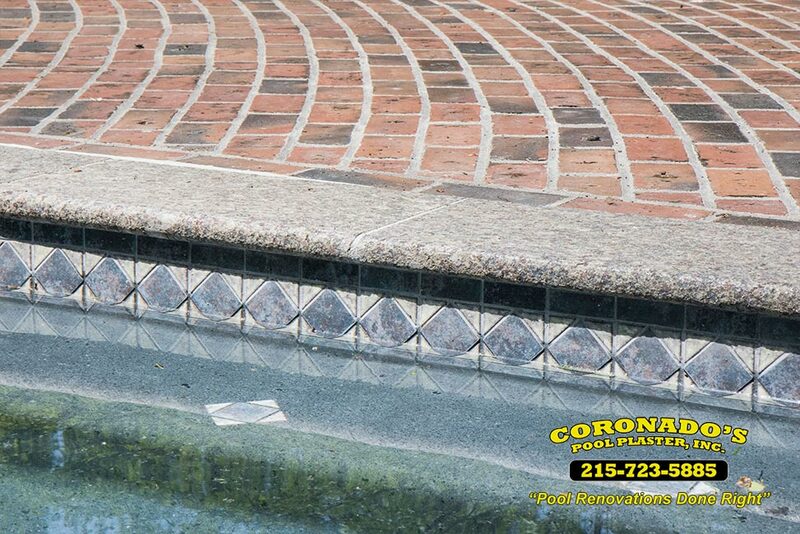 Most popular finishes for natural stone copings are flamed, or stone bullnose pool coping.